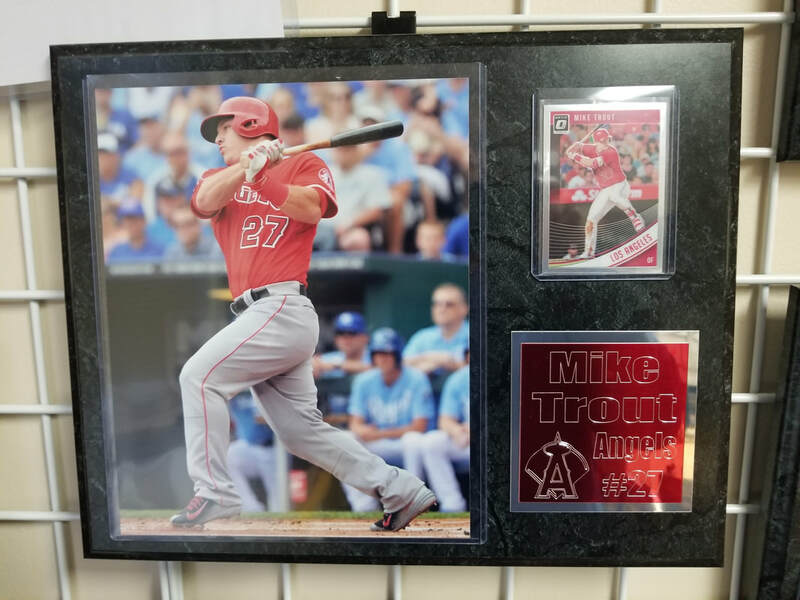 ALL ITEMS NOW IN LAGUNA NIGUEL LOCATION! 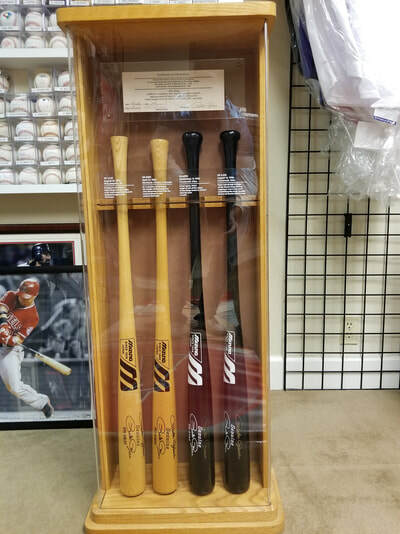 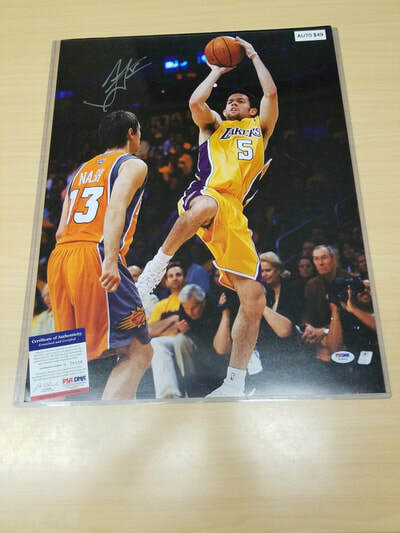 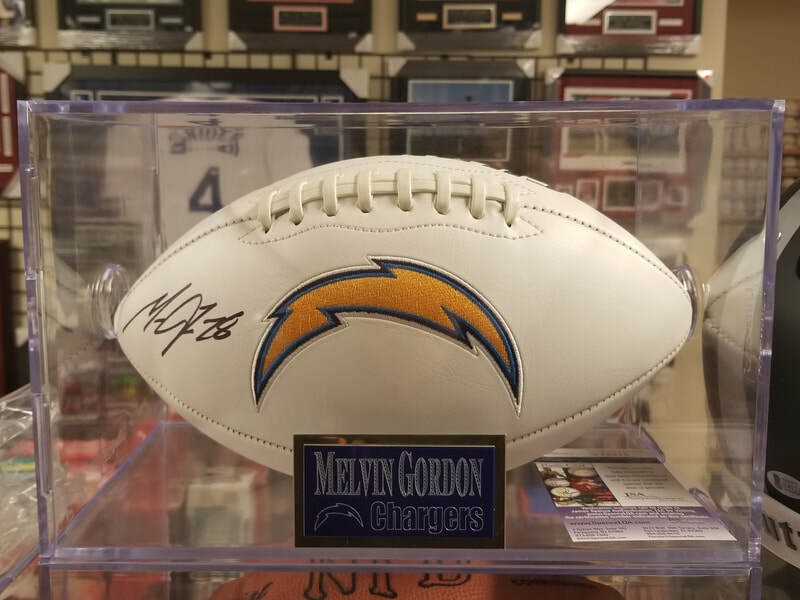 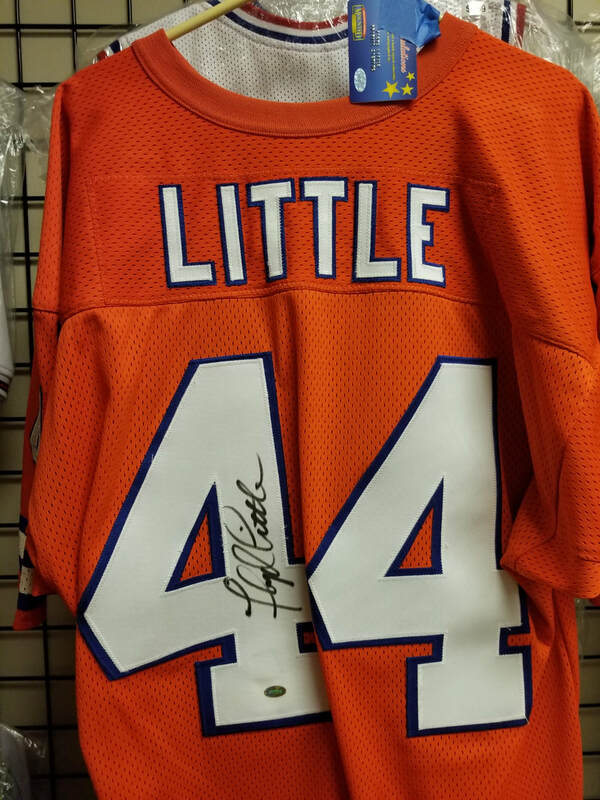 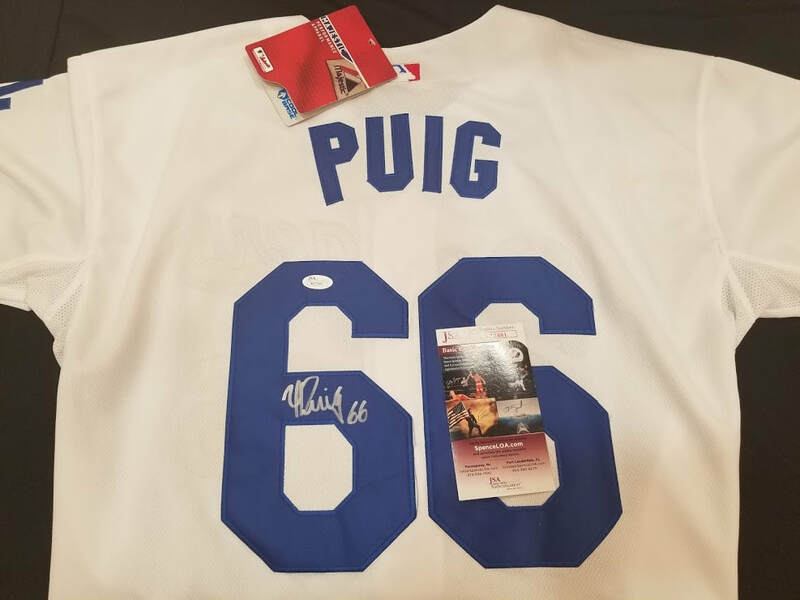 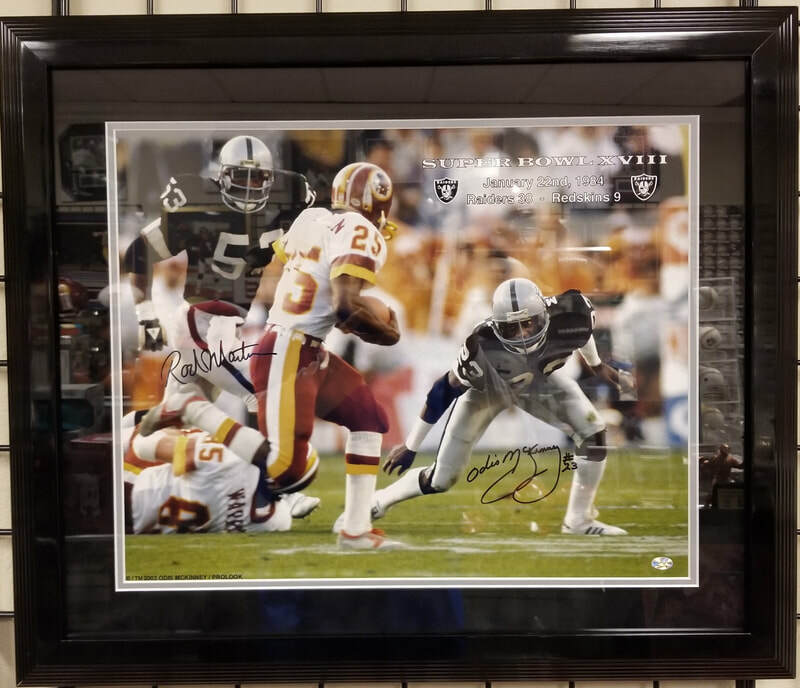 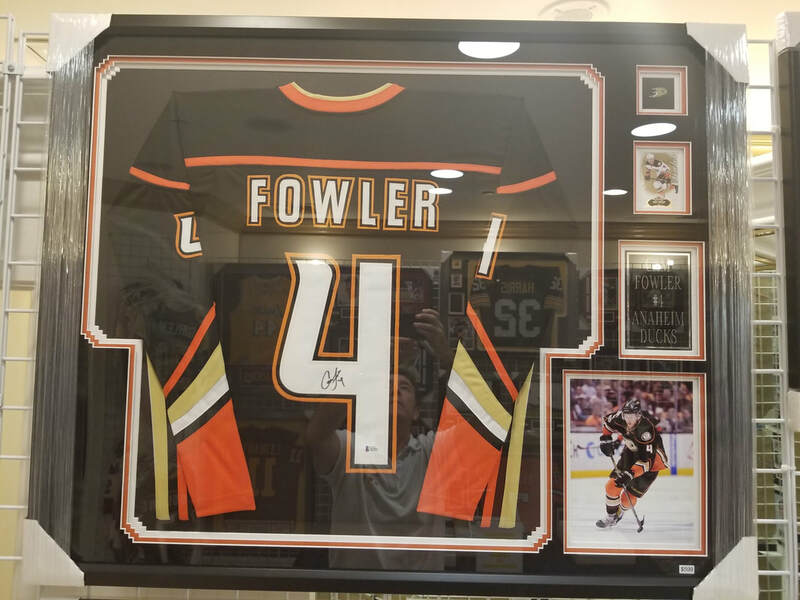 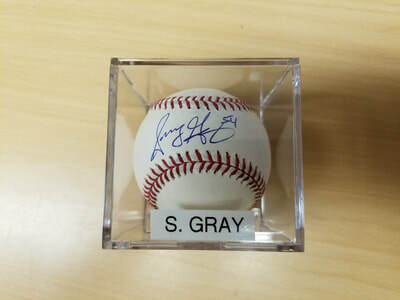 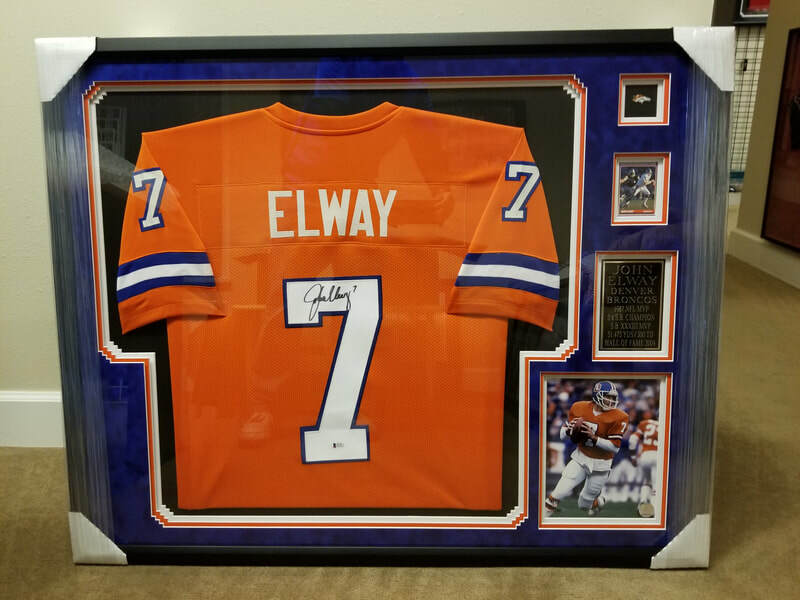 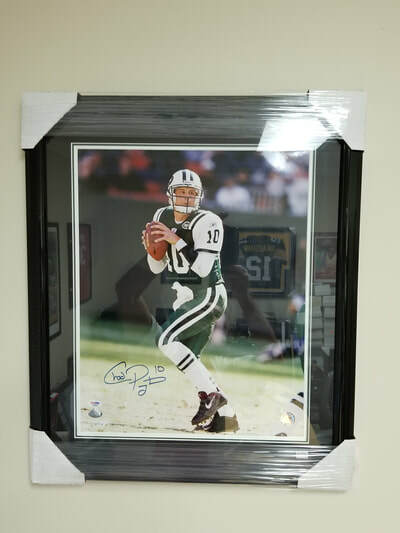 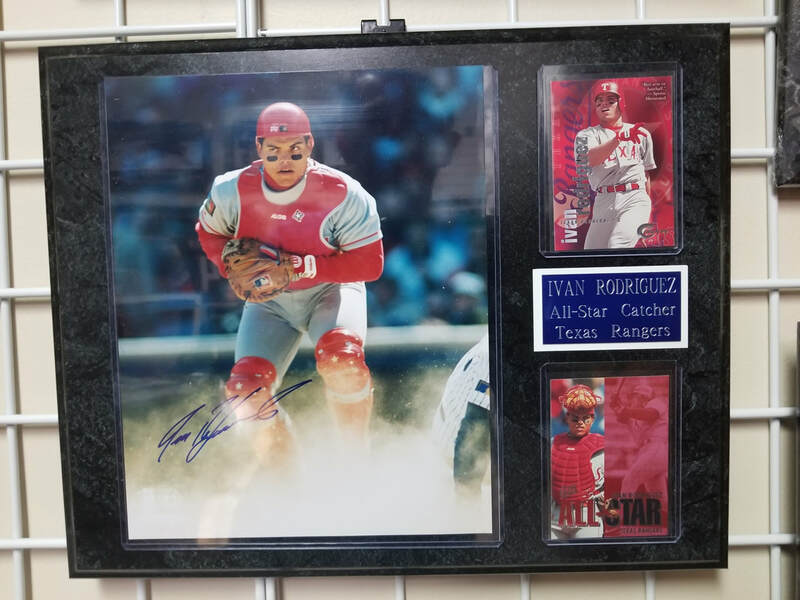 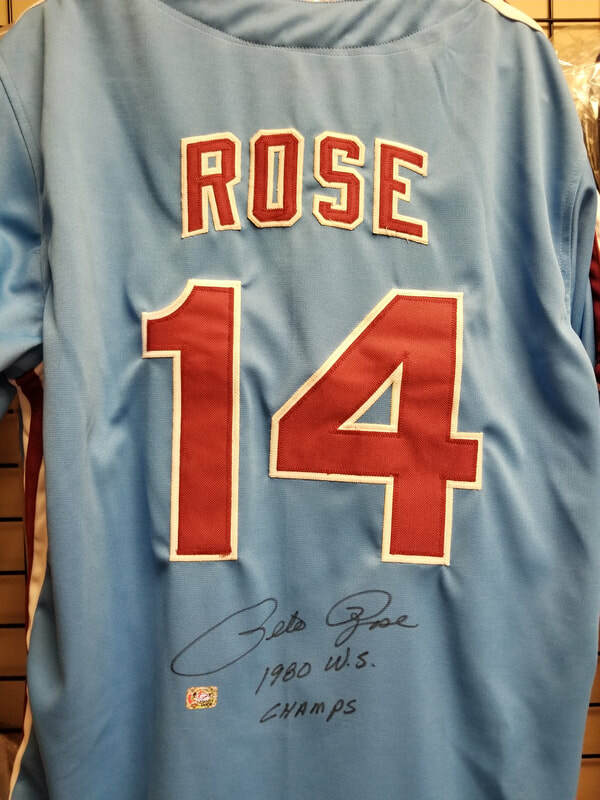 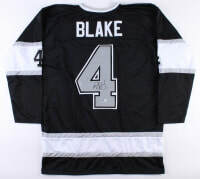 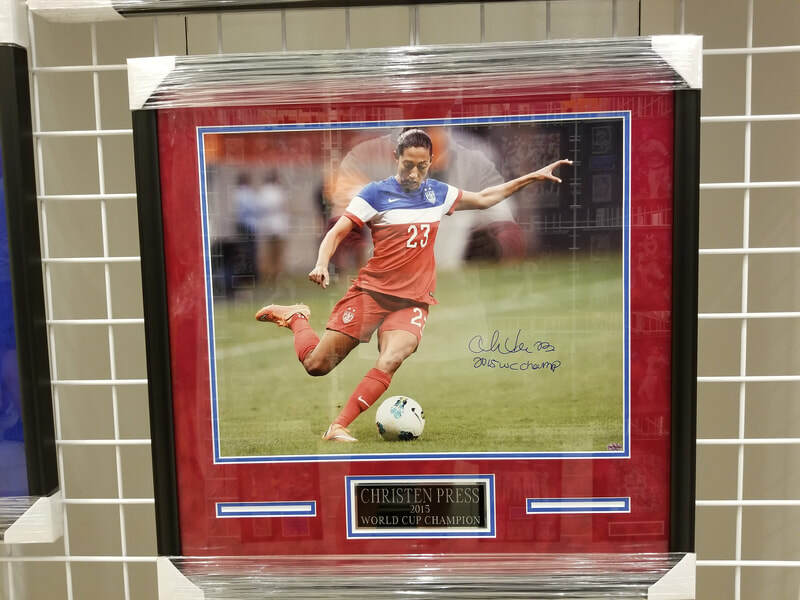 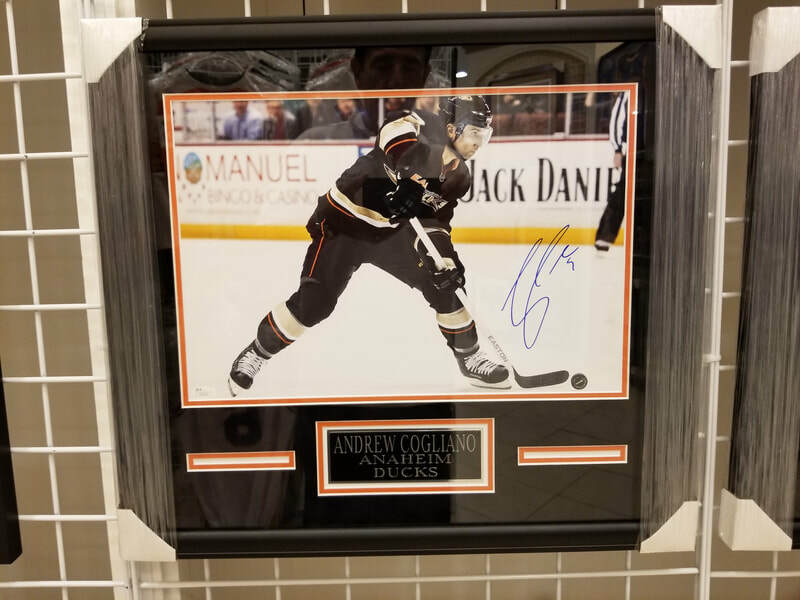 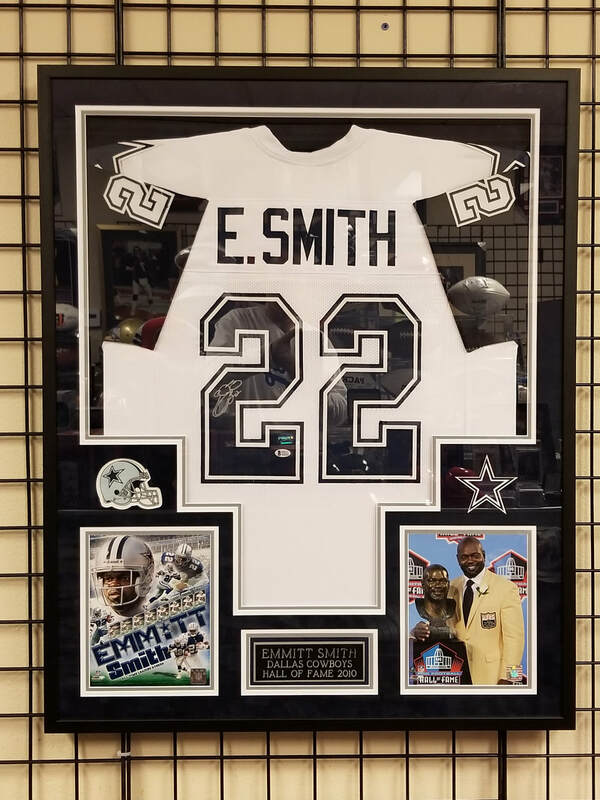 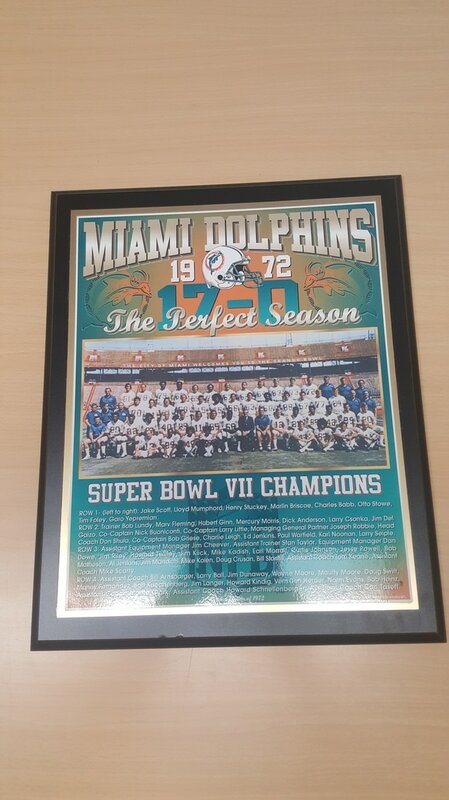 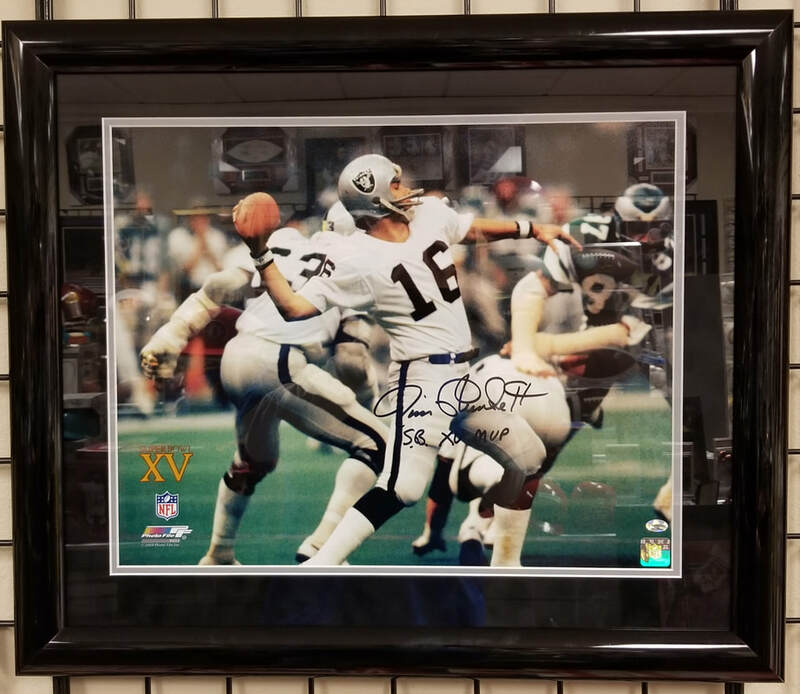 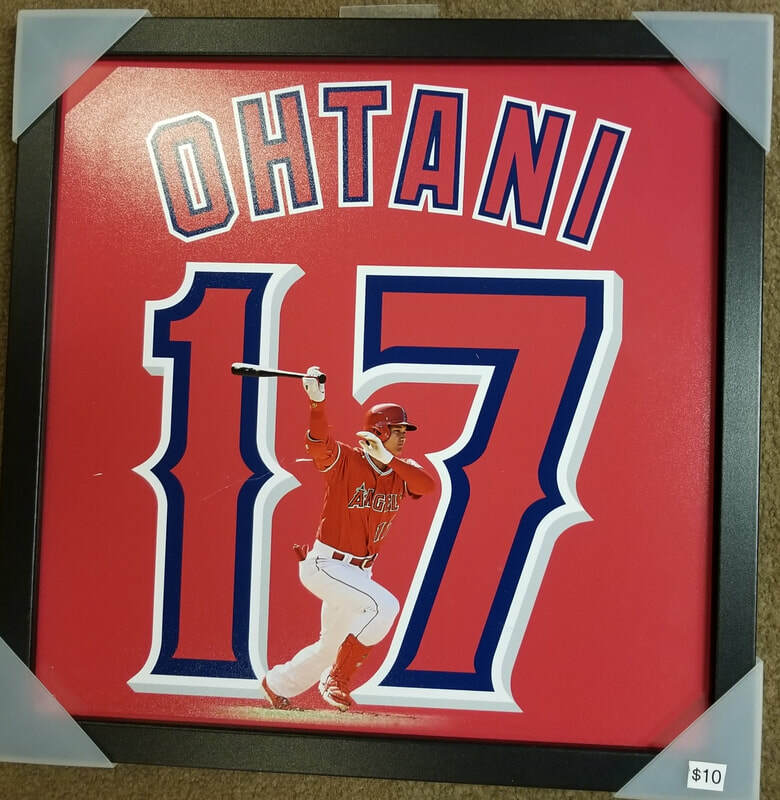 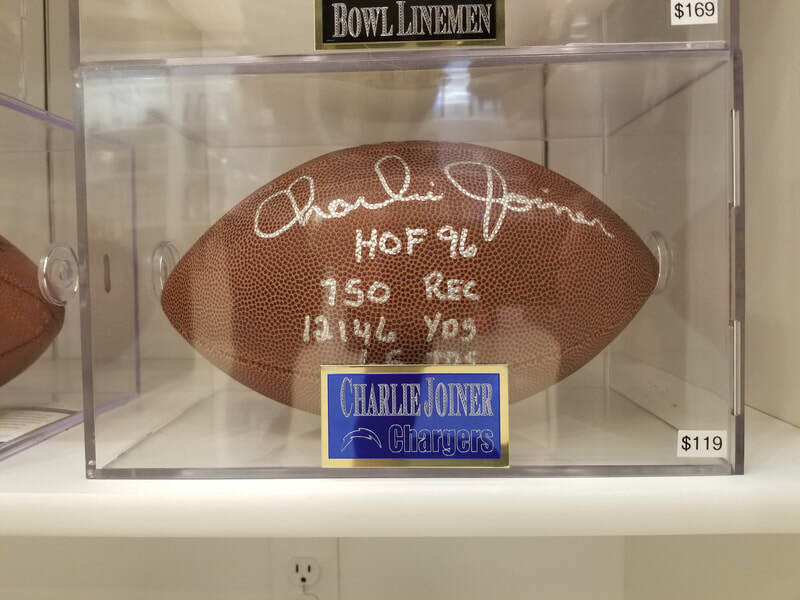 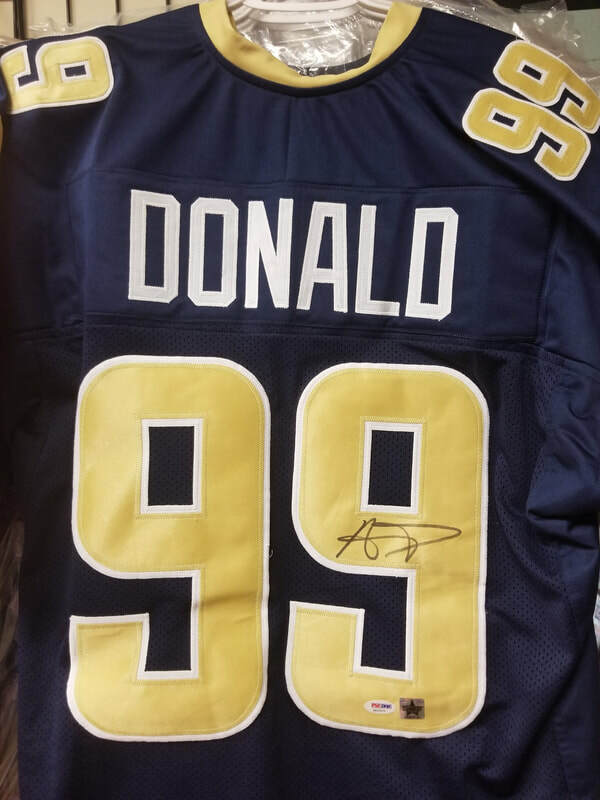 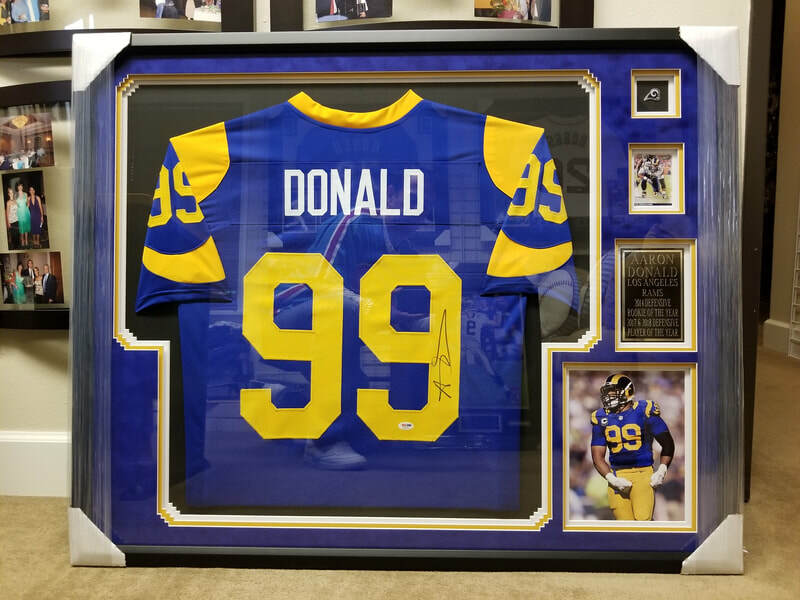 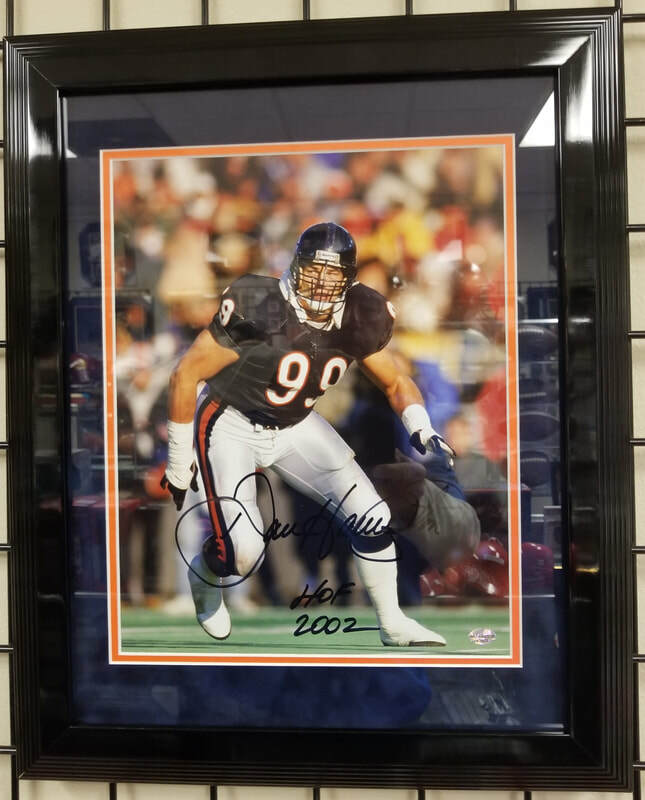 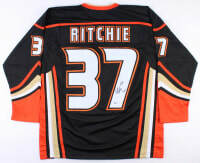 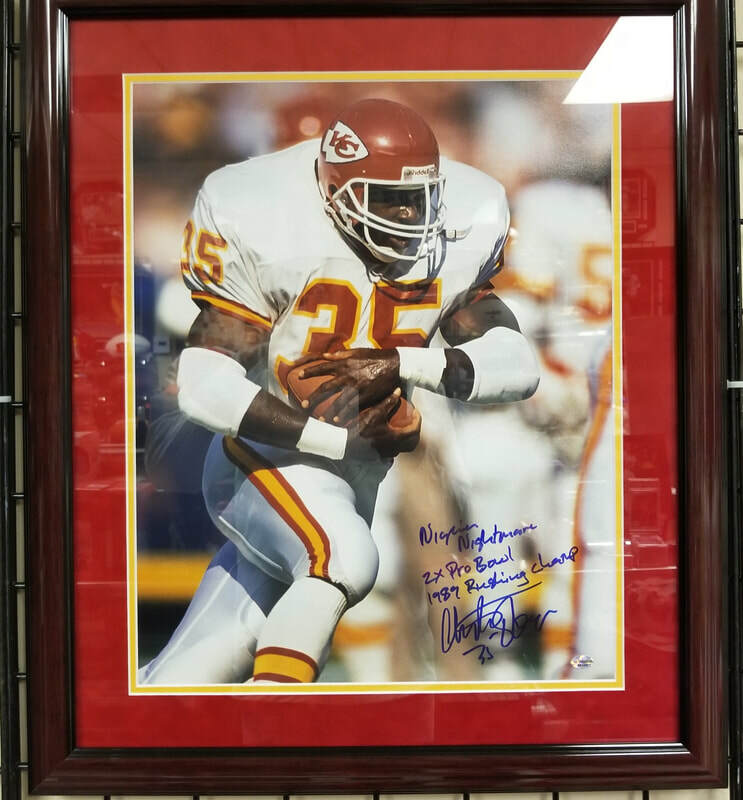 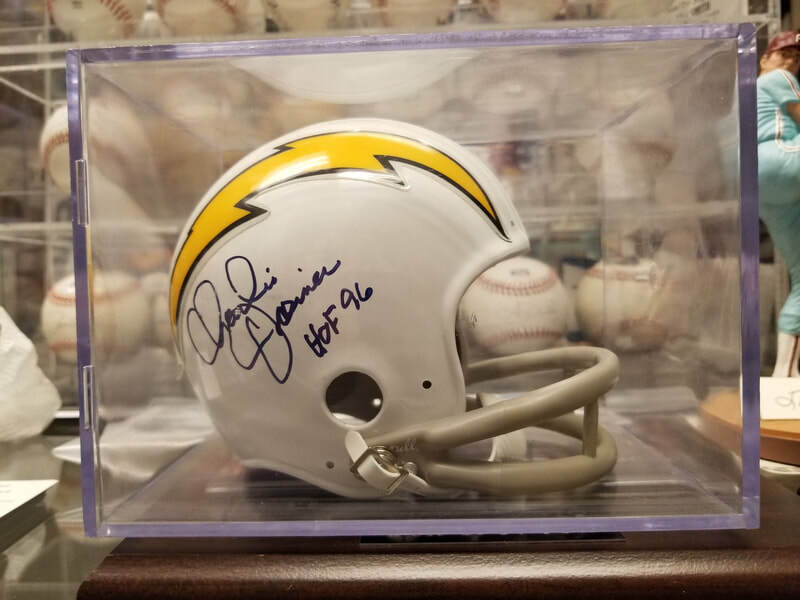 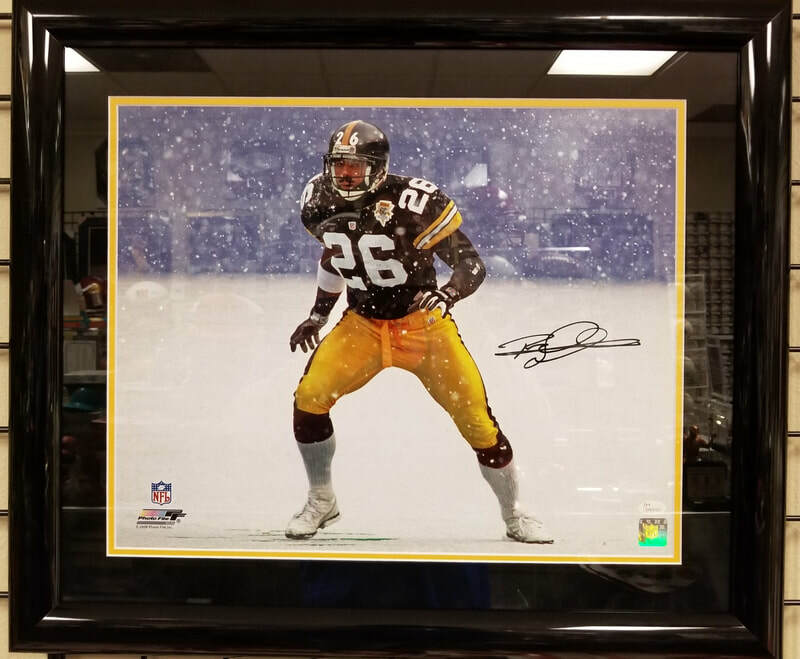 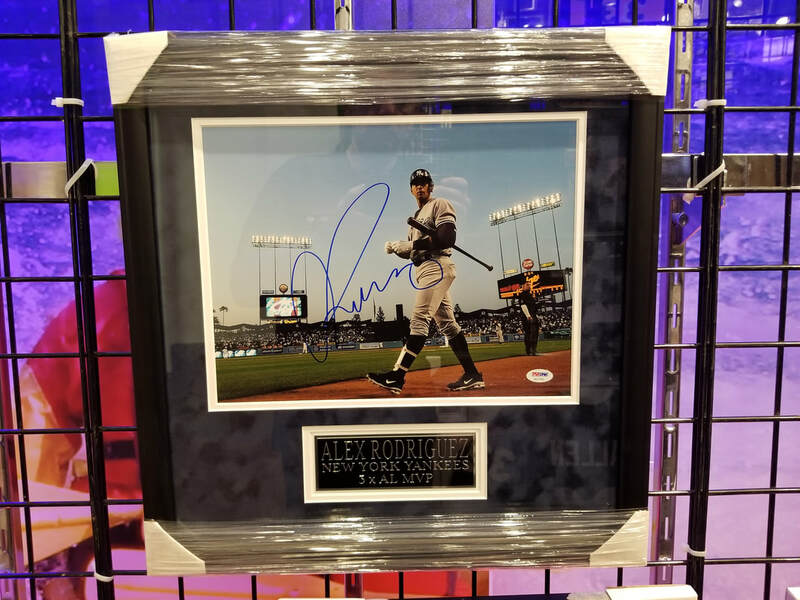 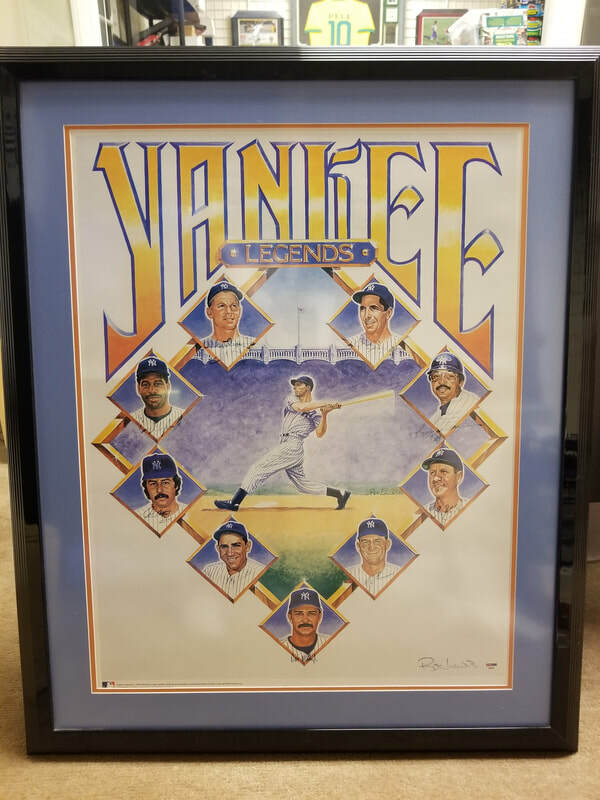 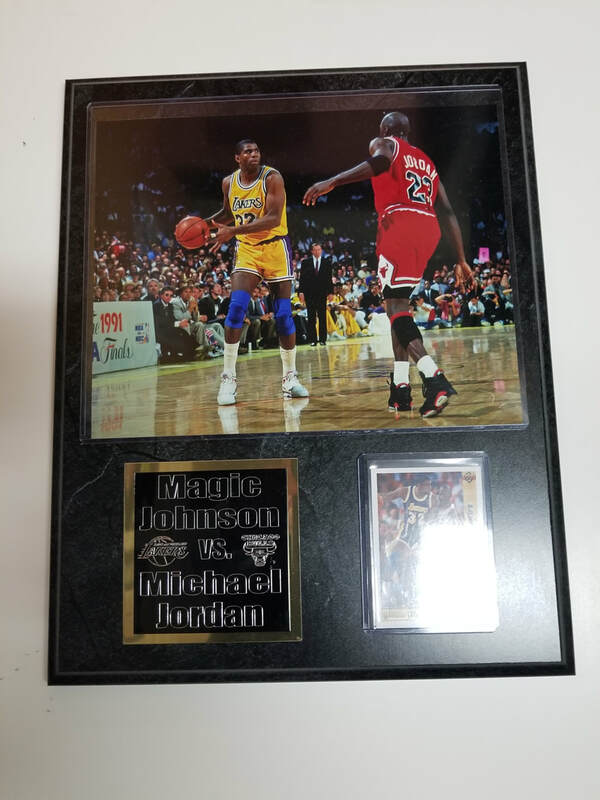 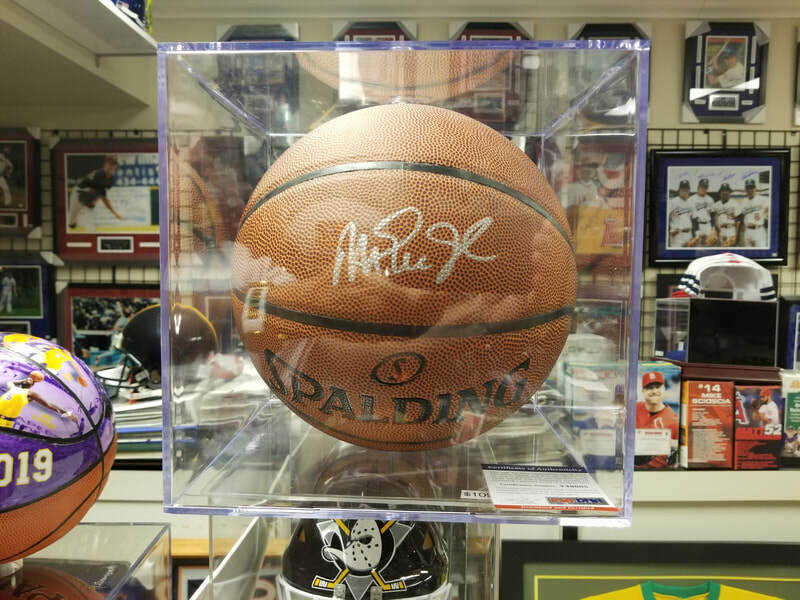 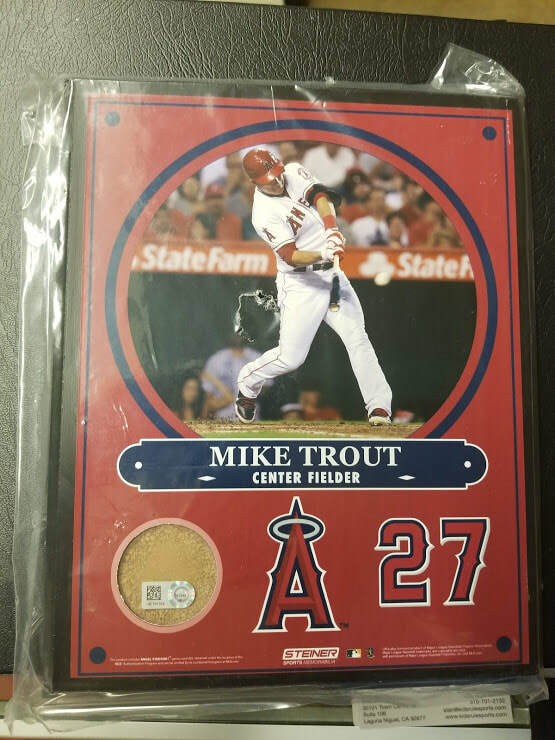 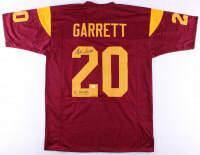 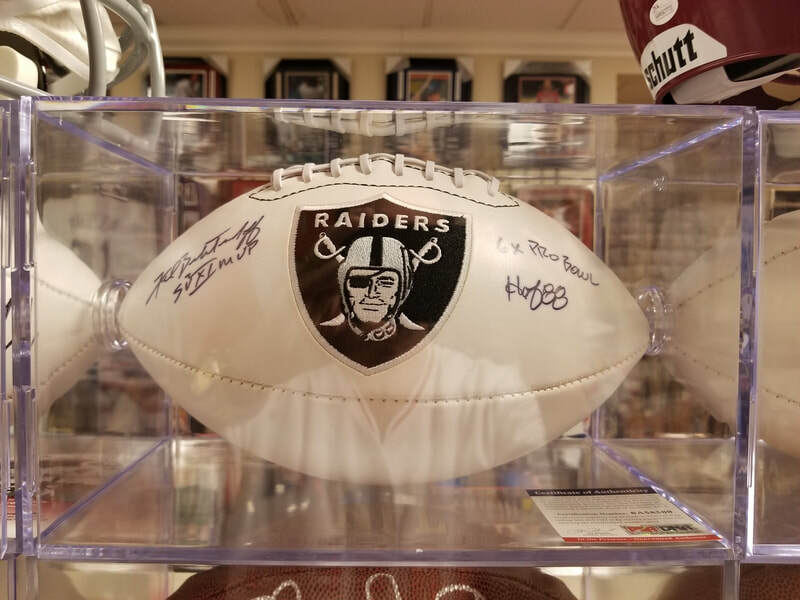 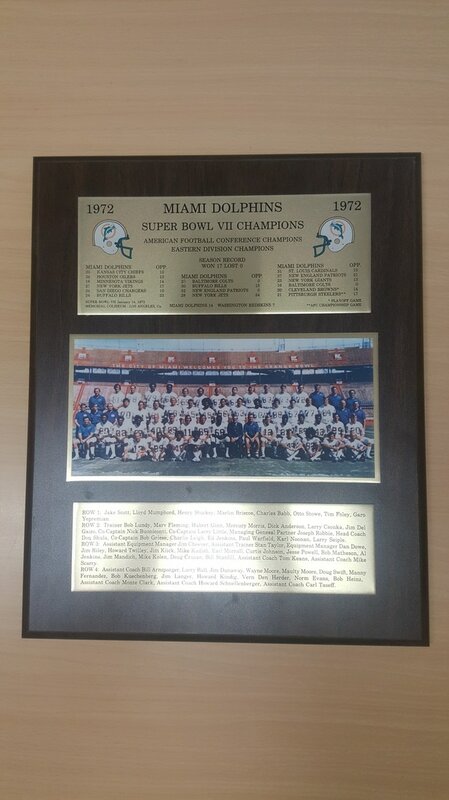 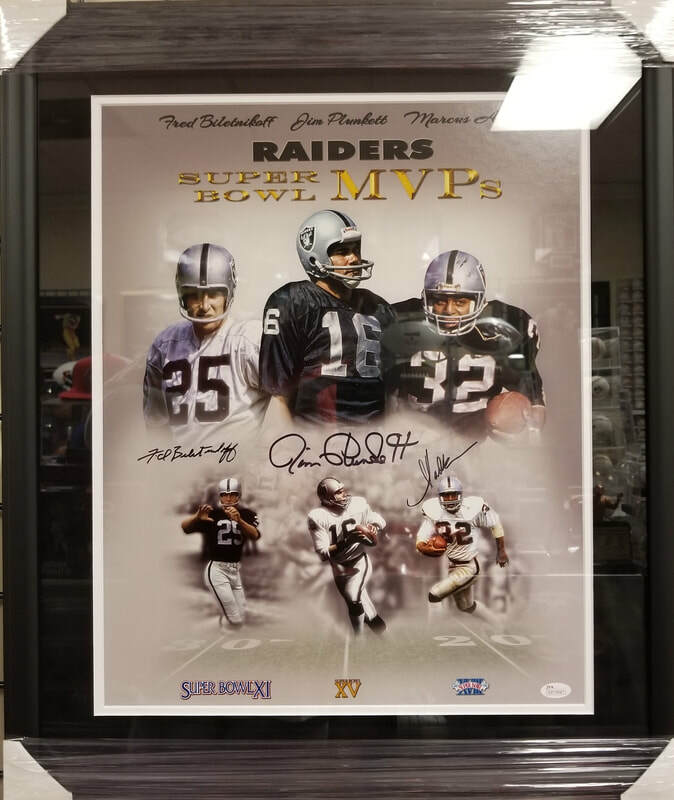 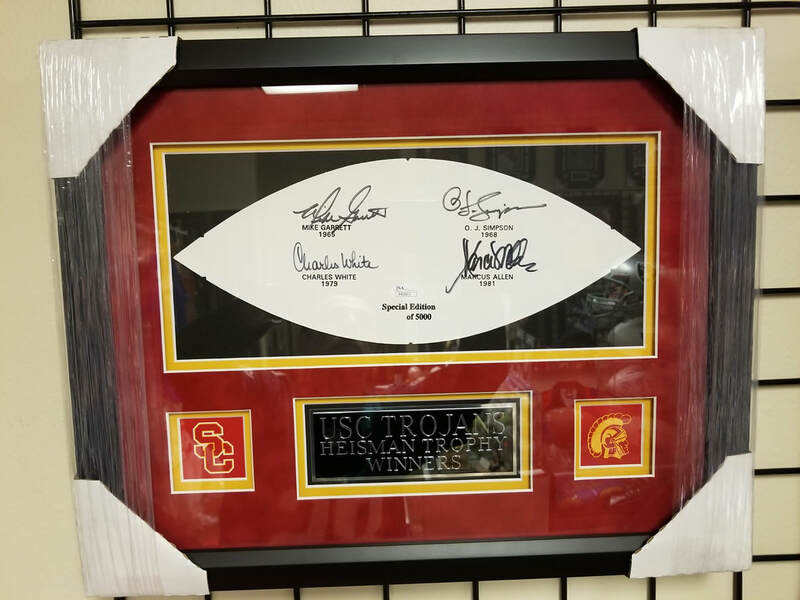 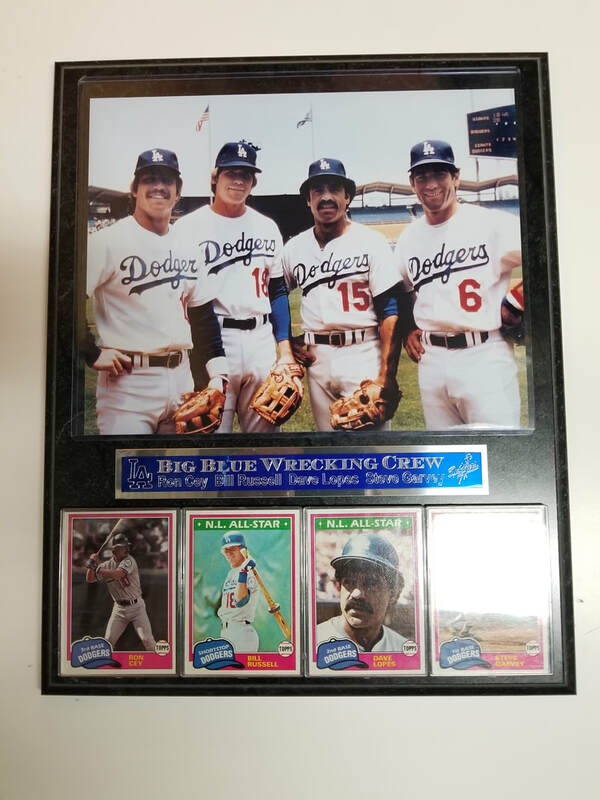 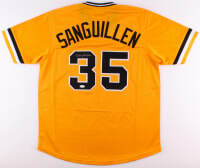 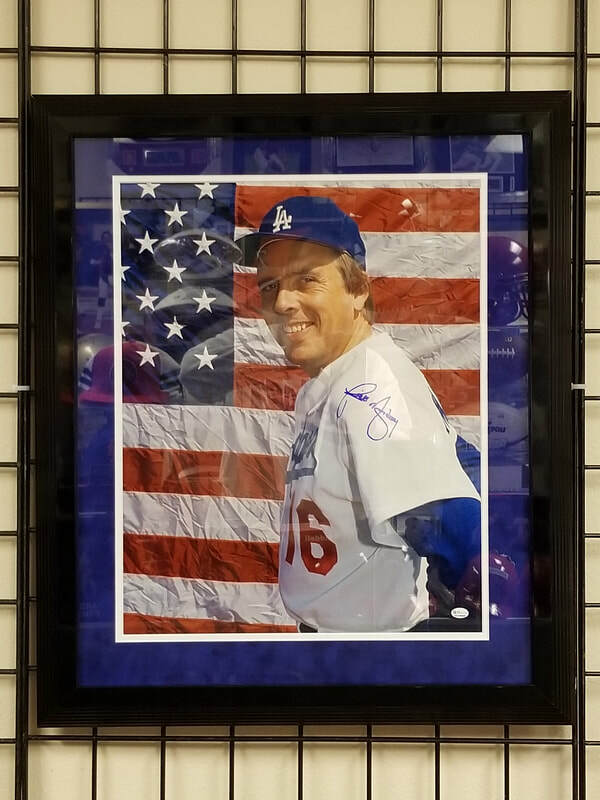 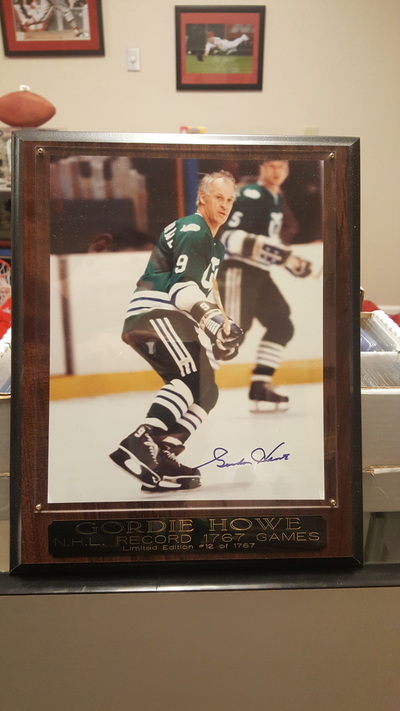 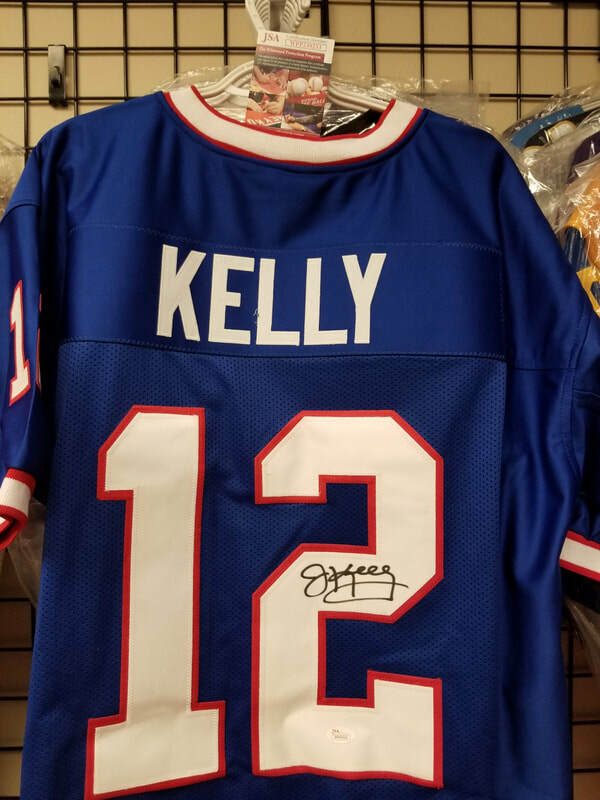 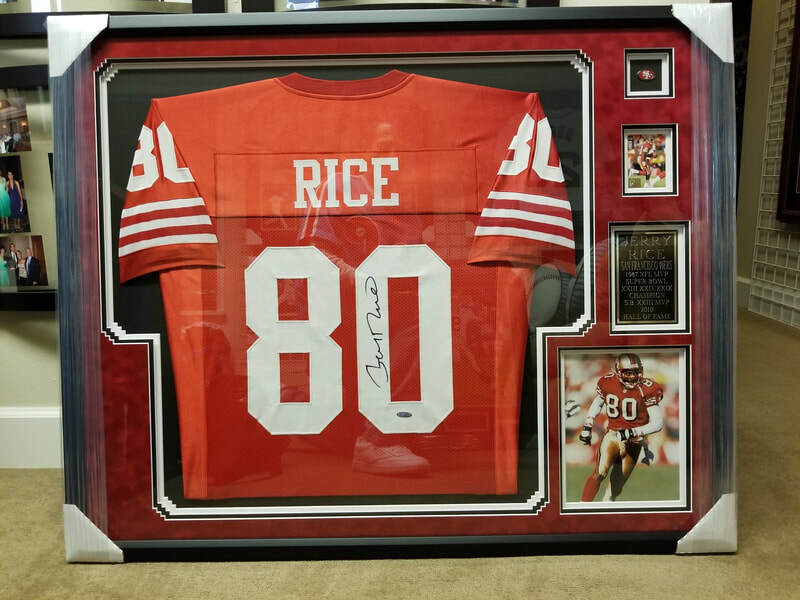 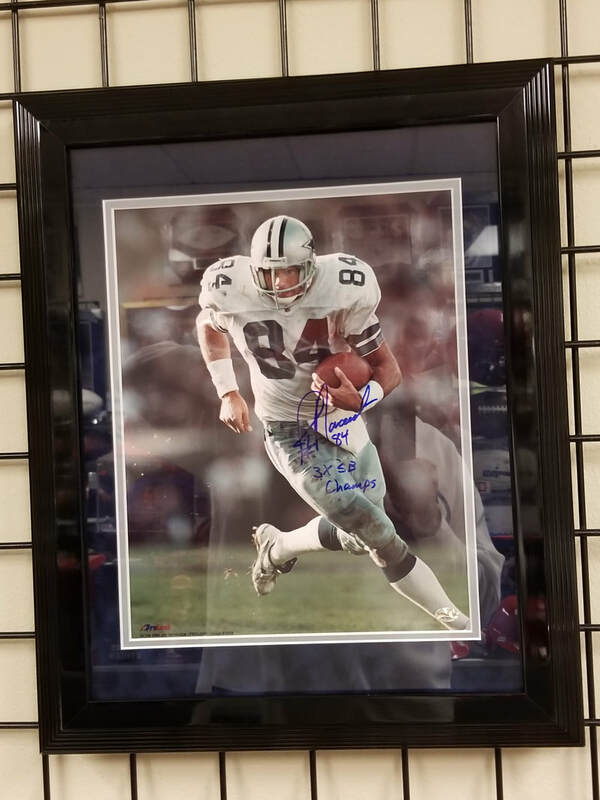 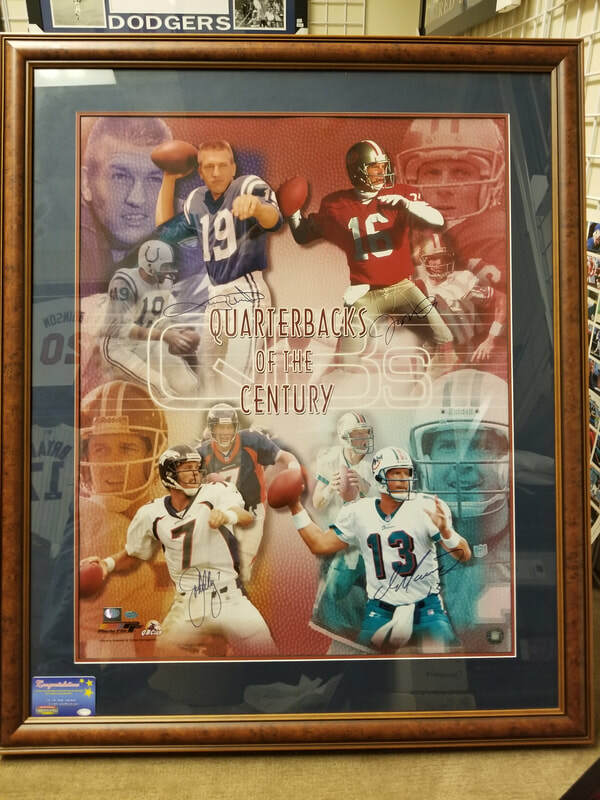 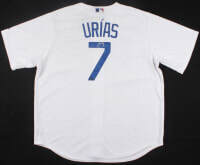 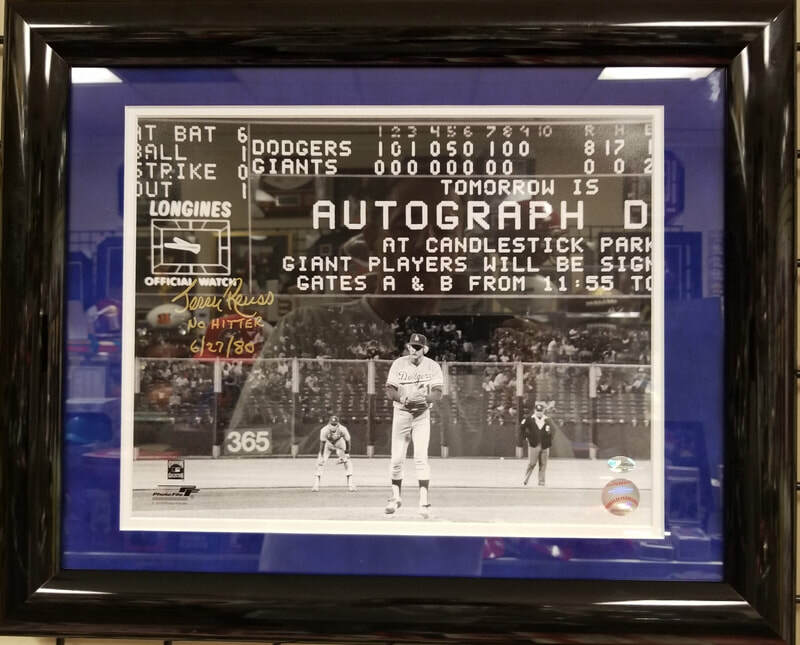 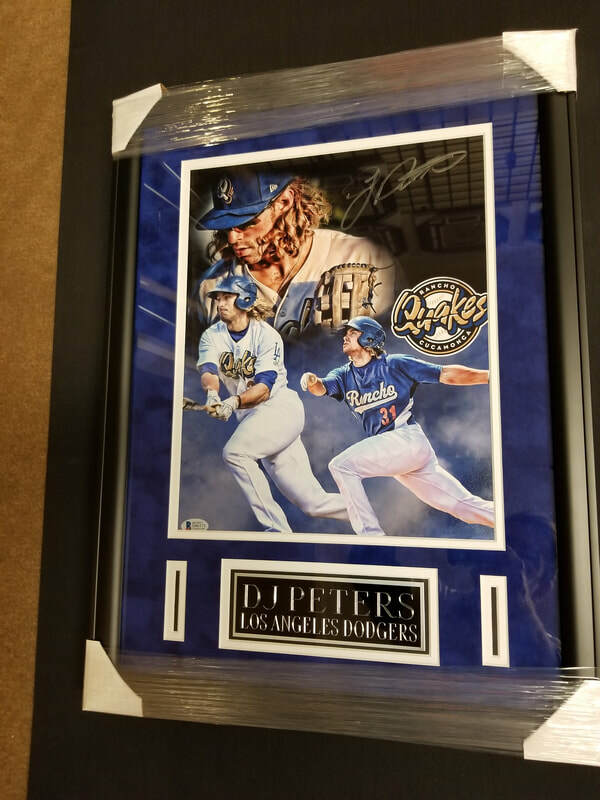 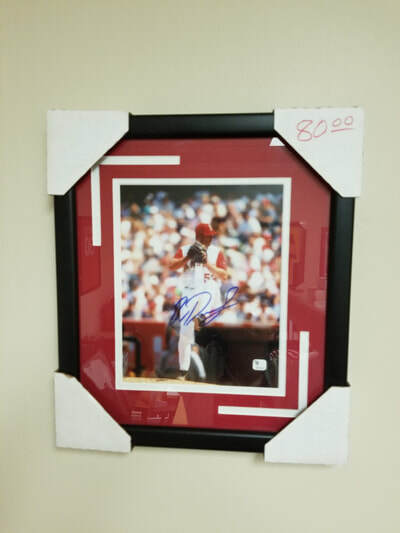 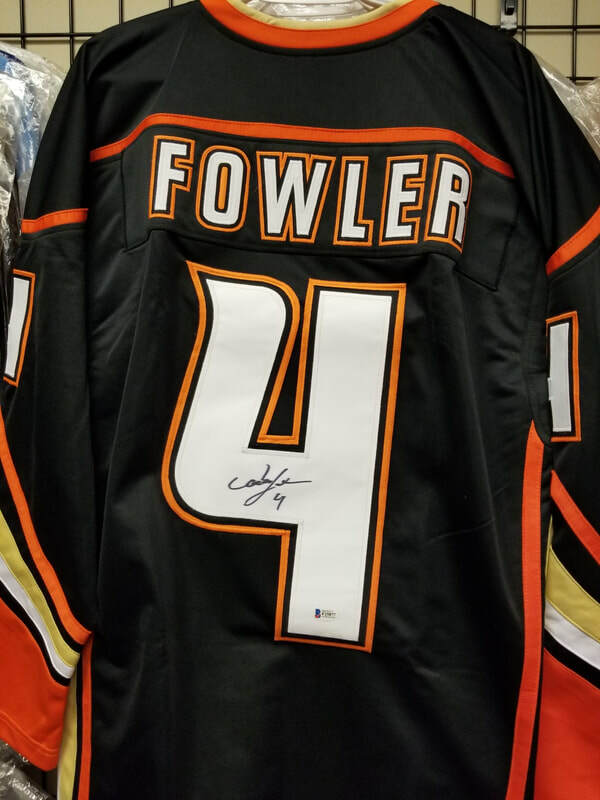 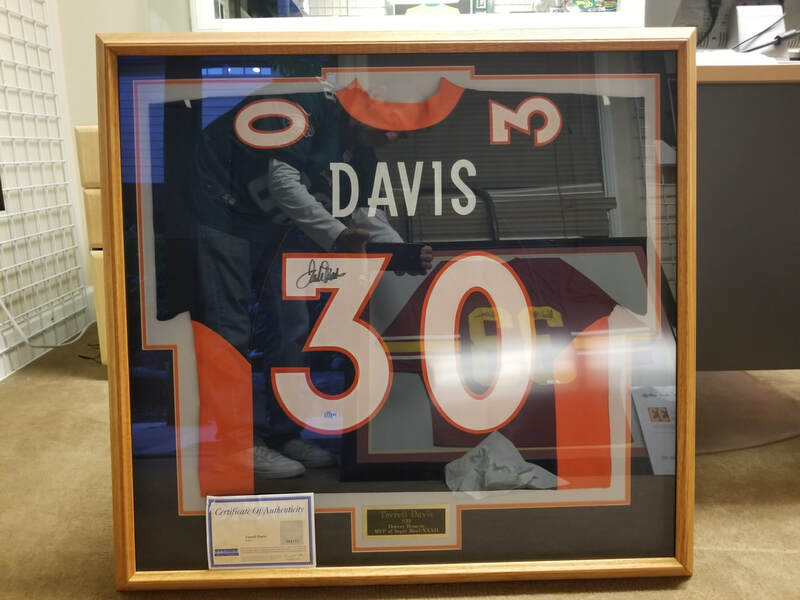 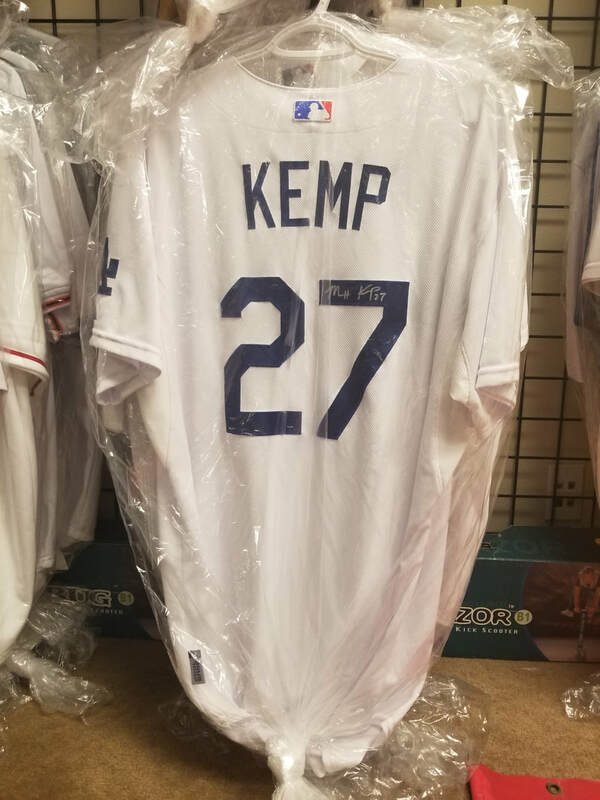 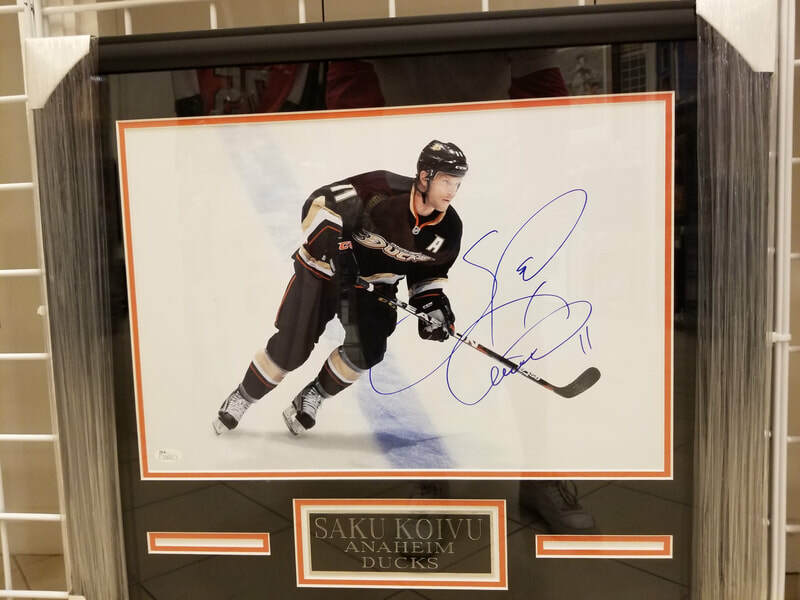 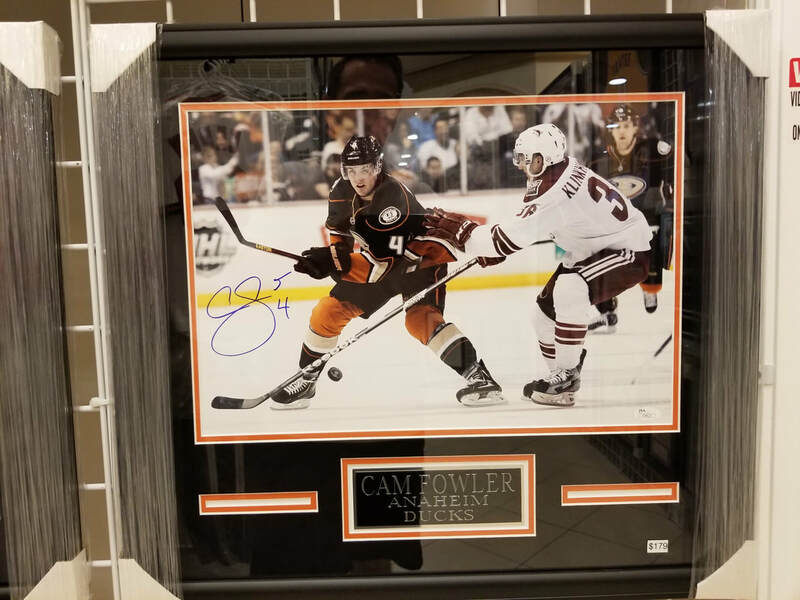 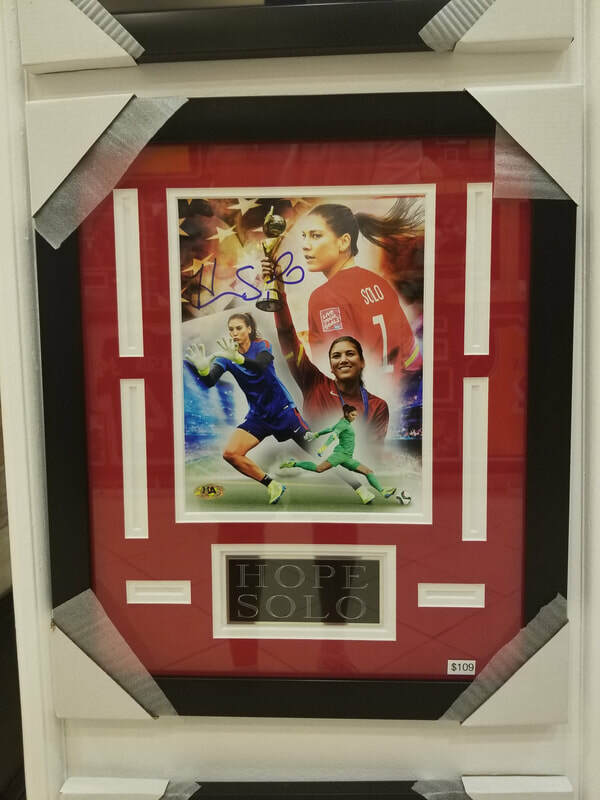 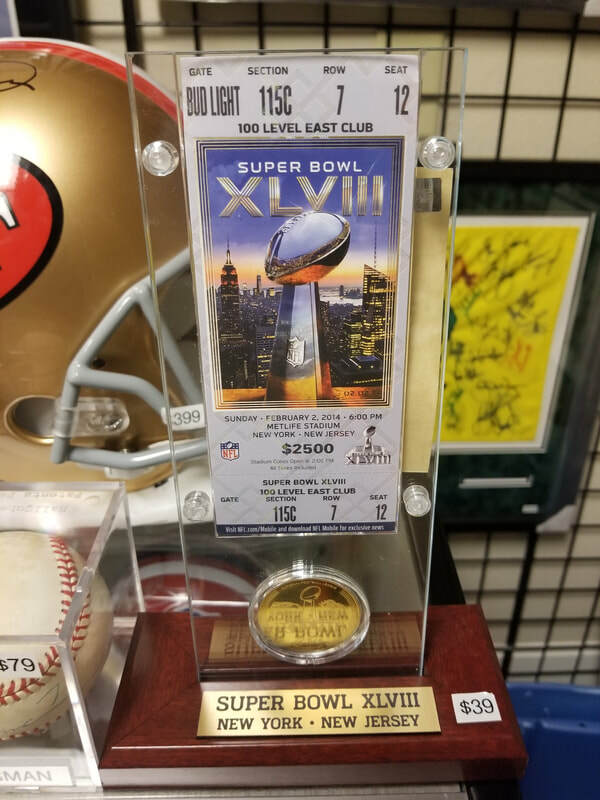 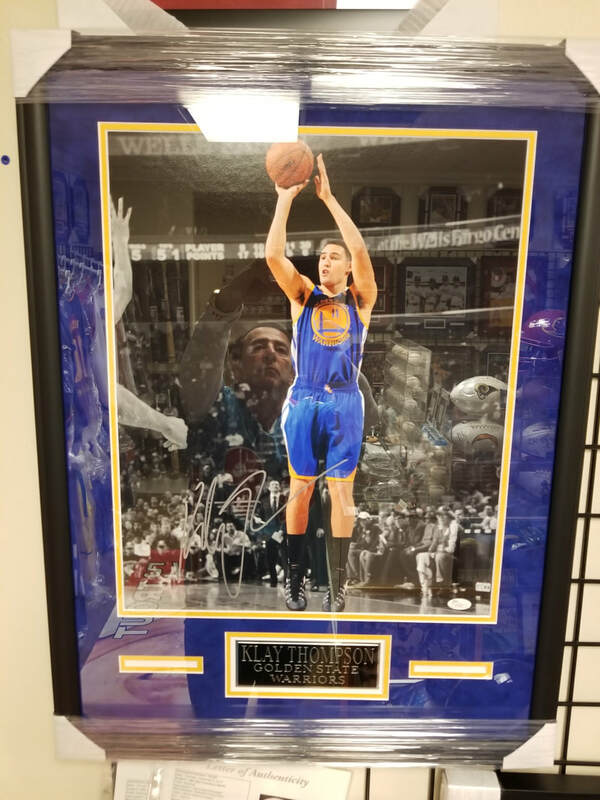 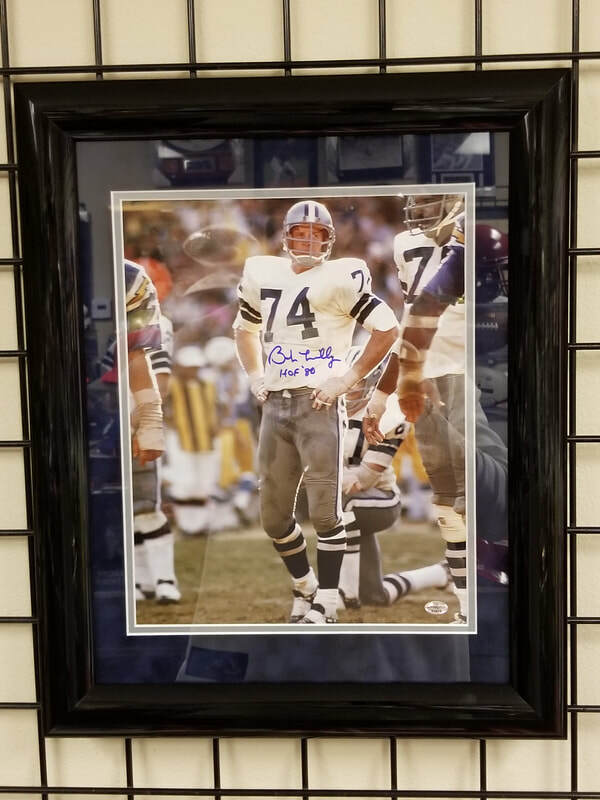 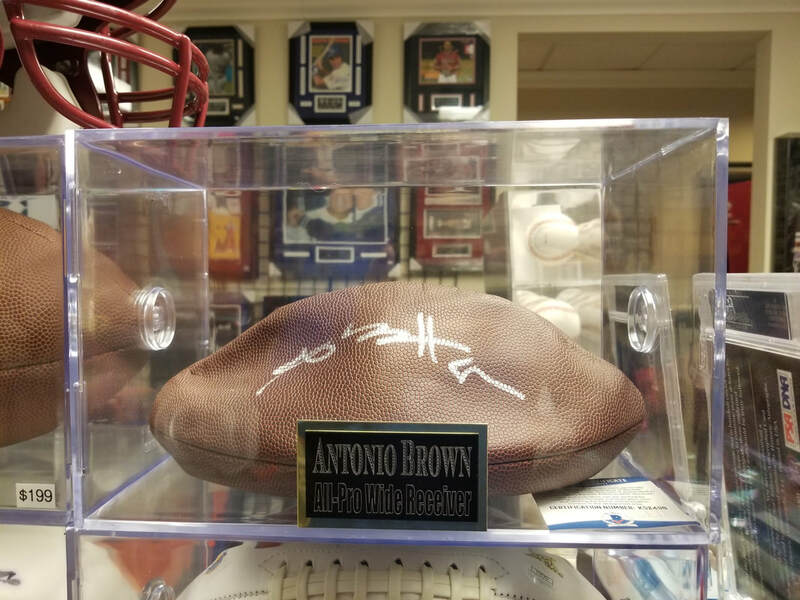 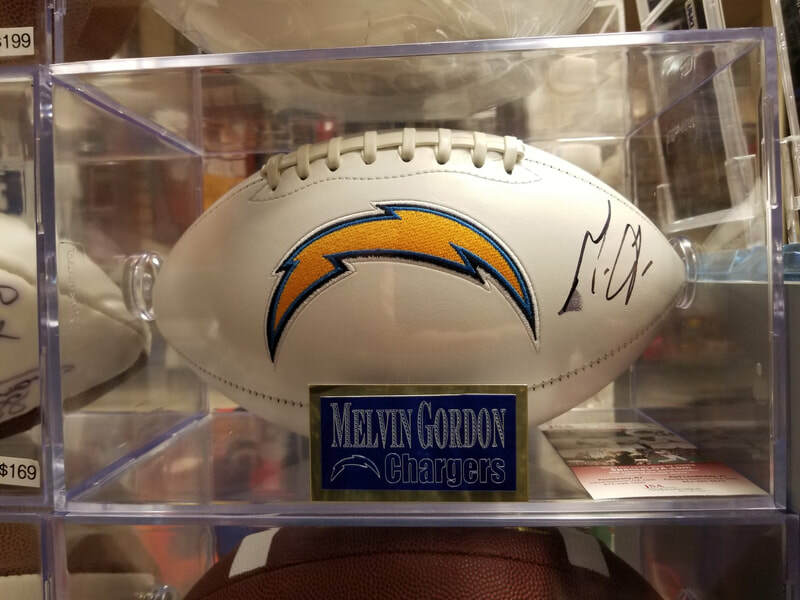 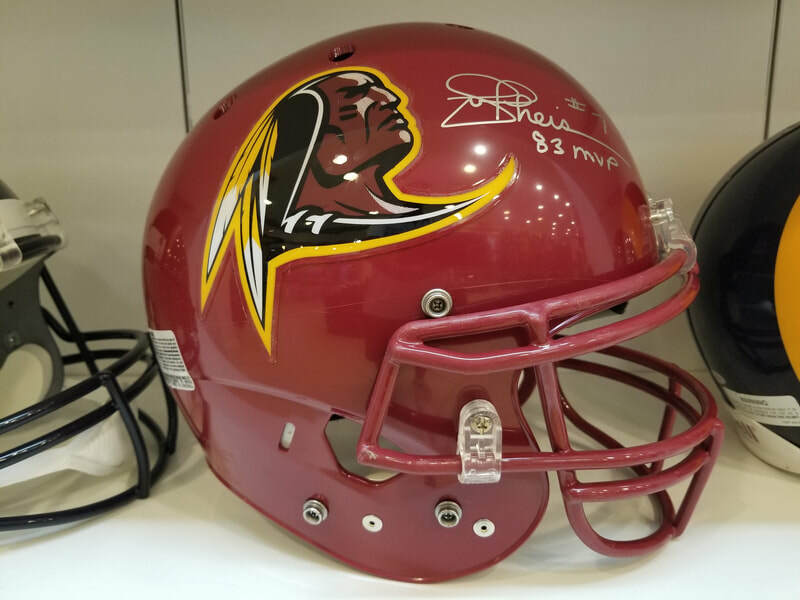 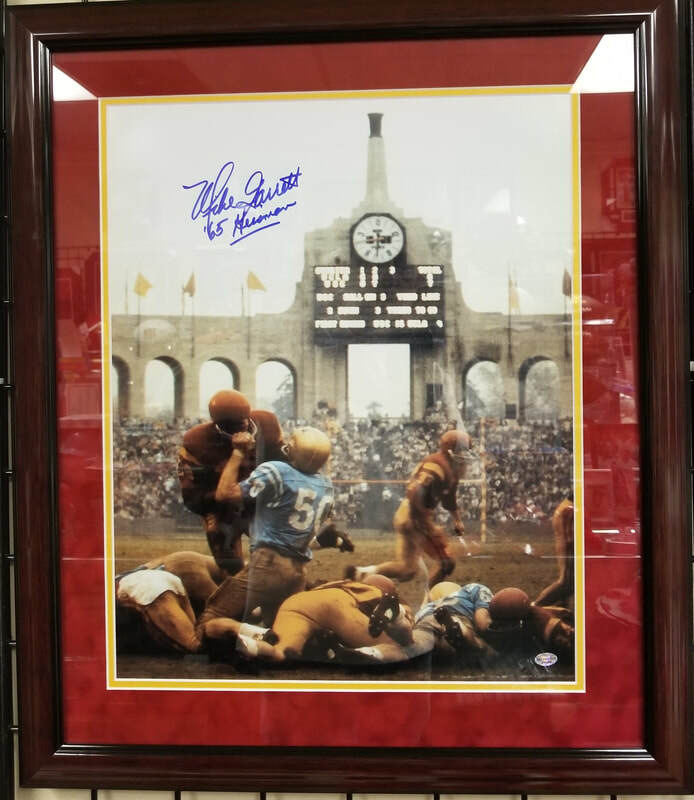 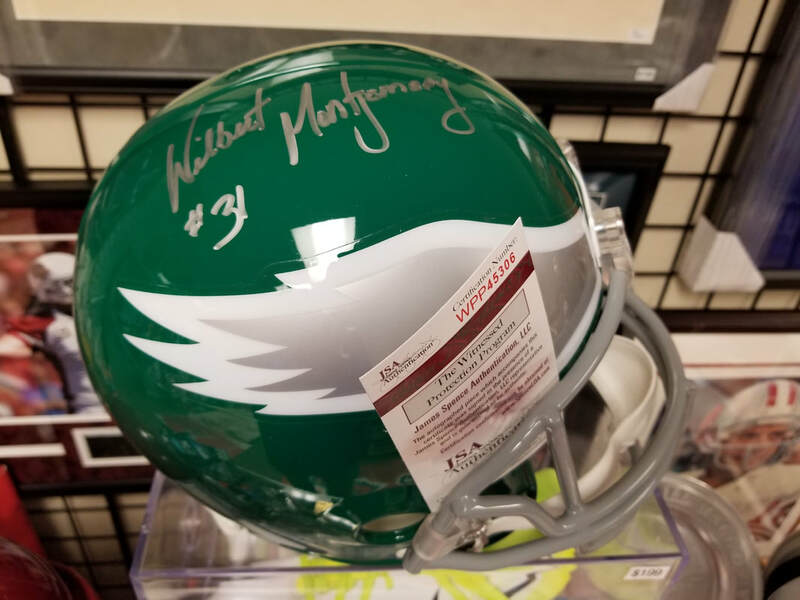 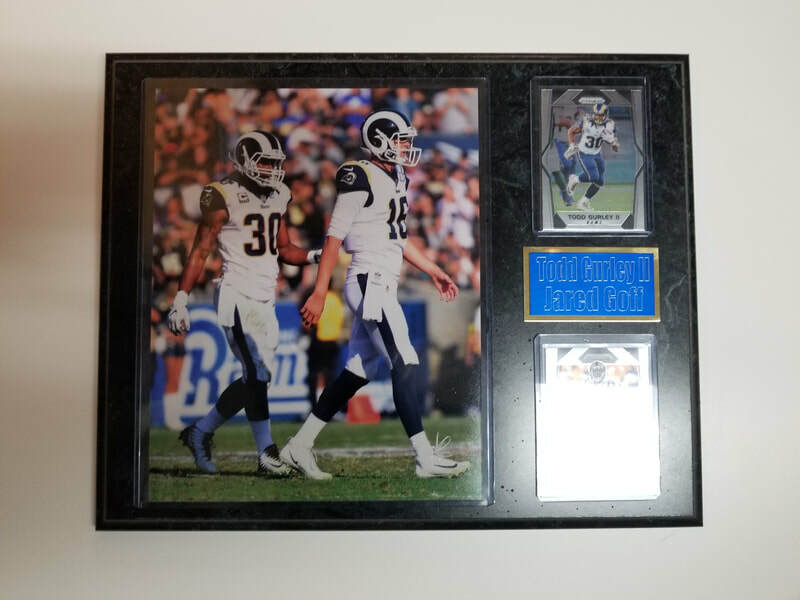 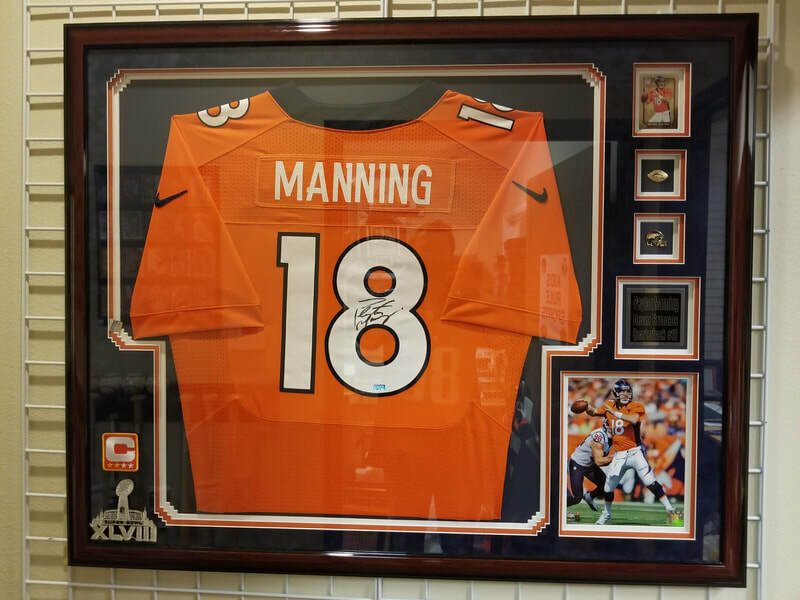 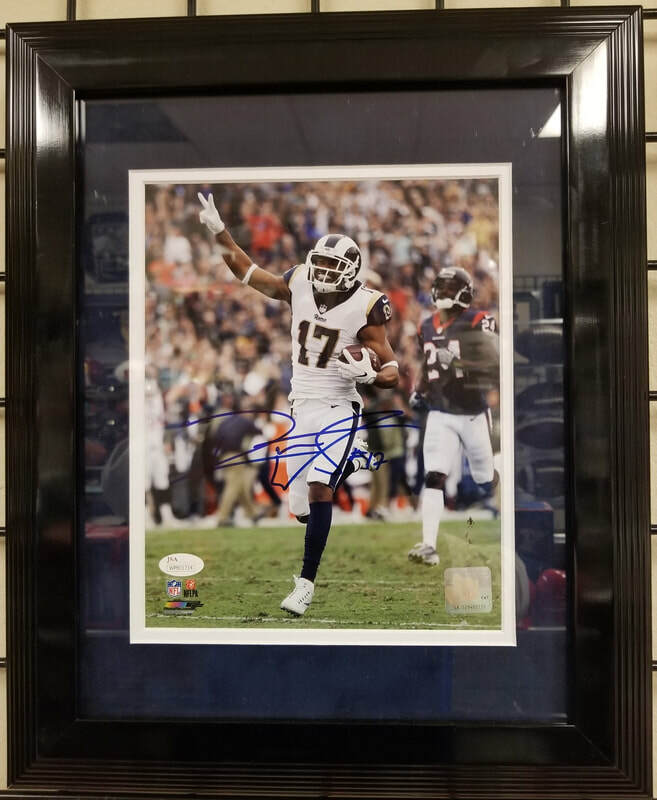 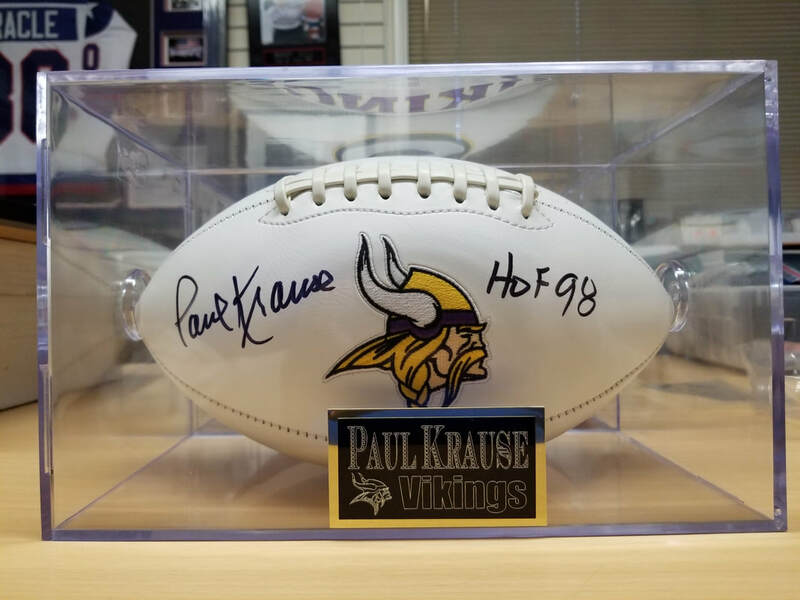 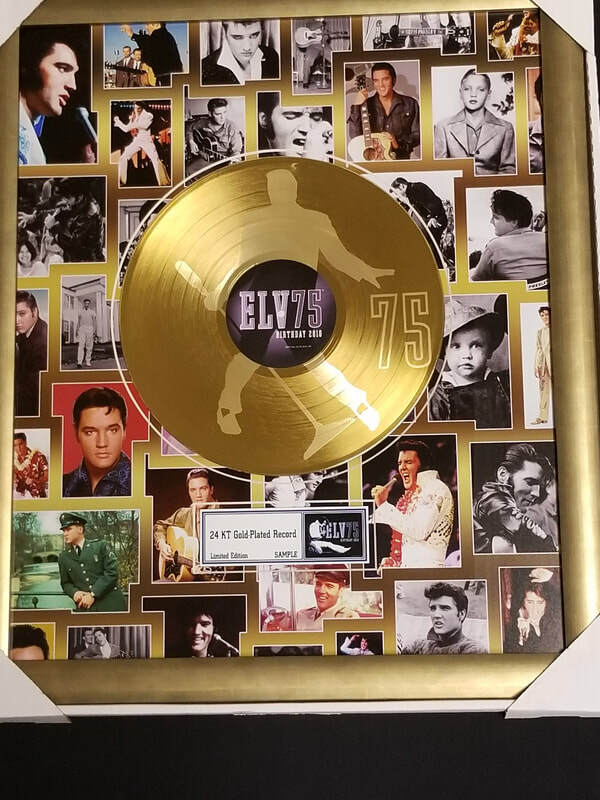 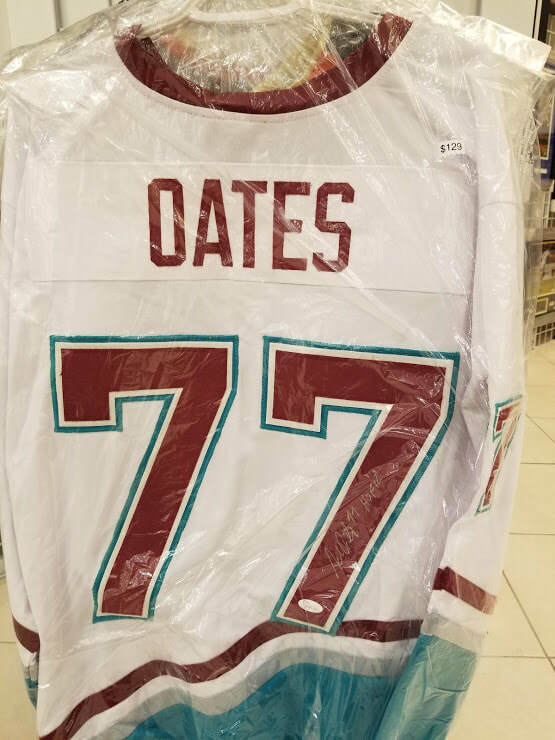 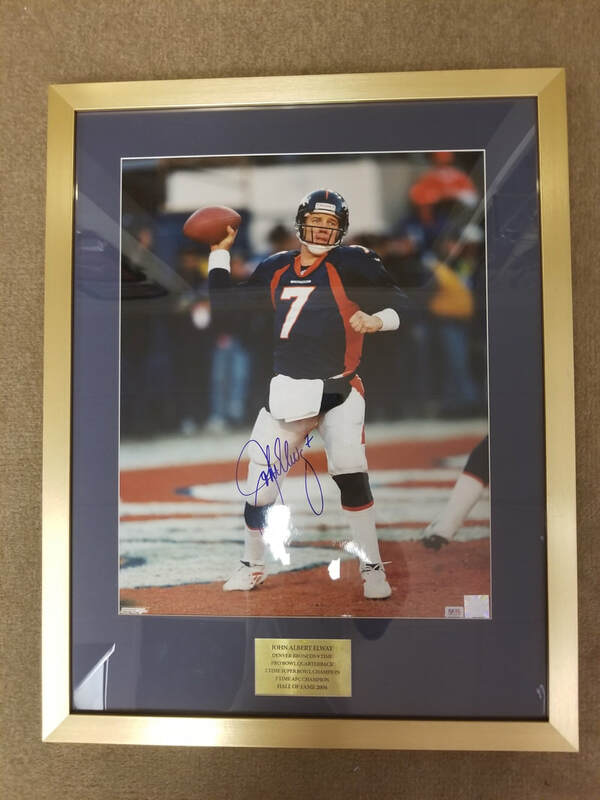 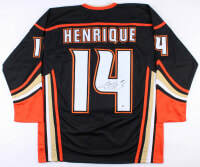 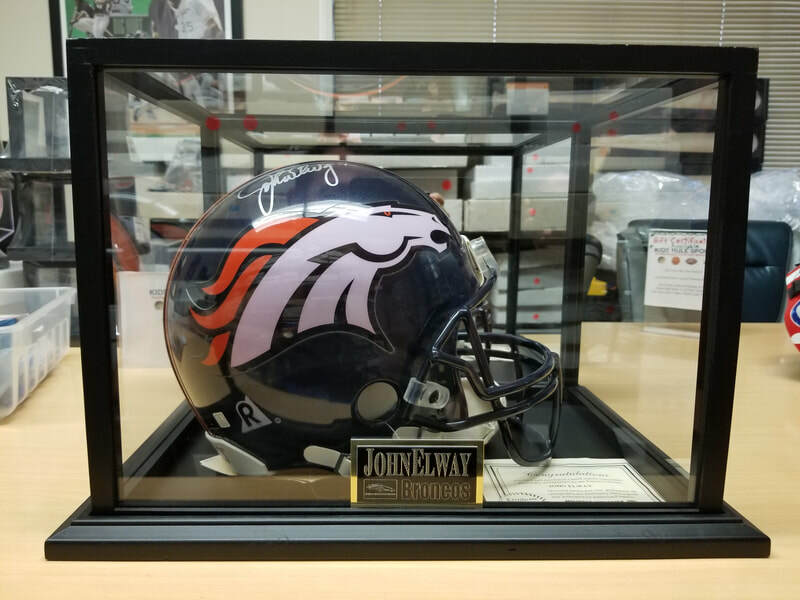 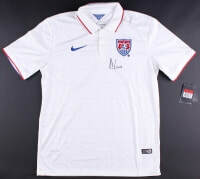 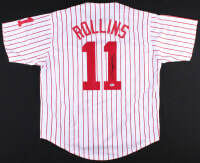 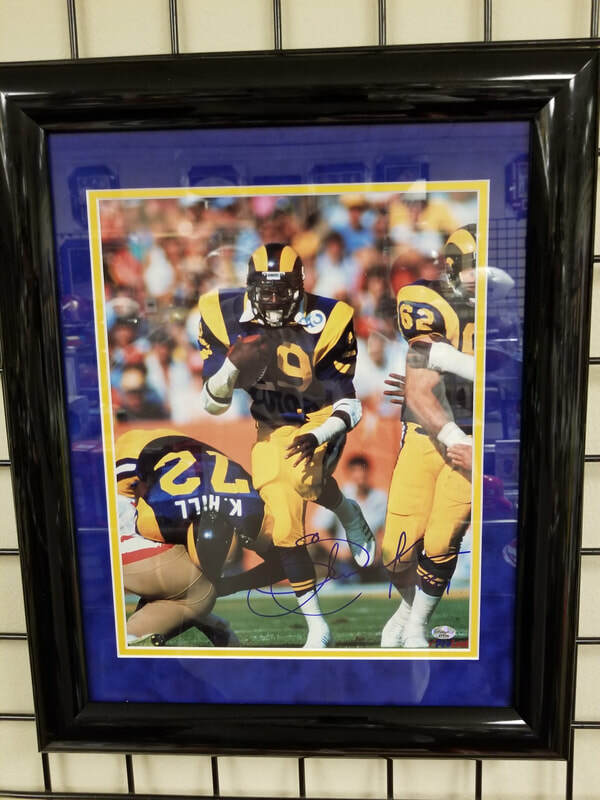 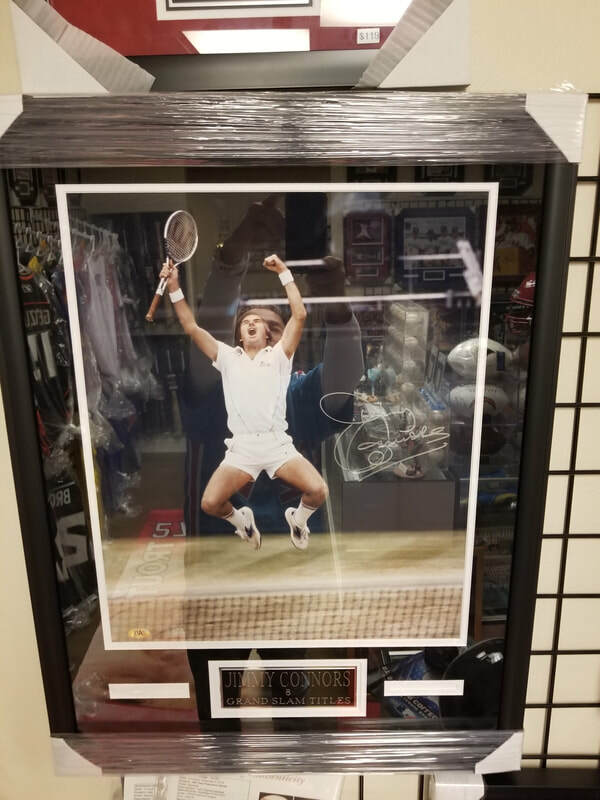 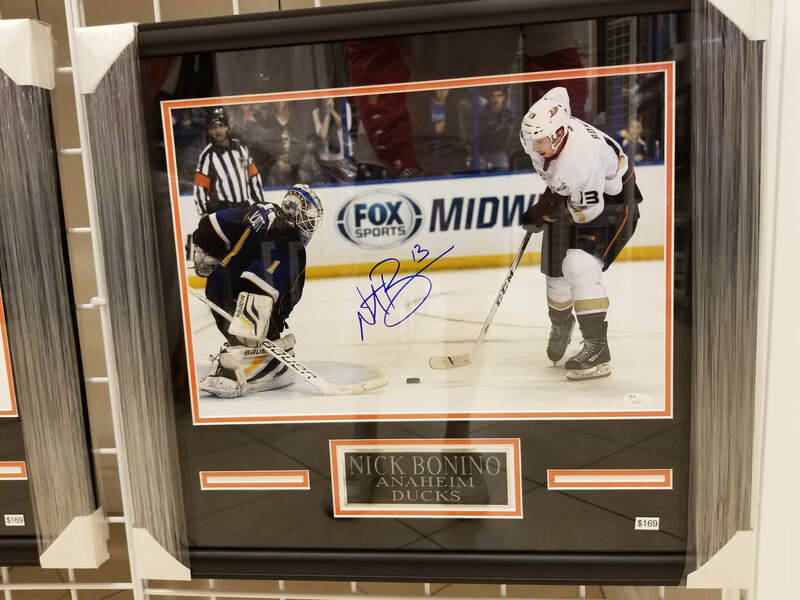 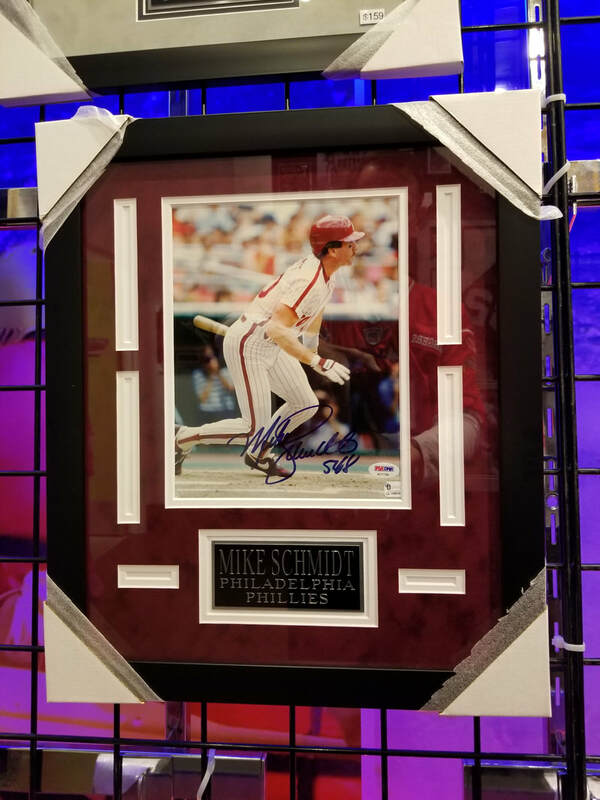 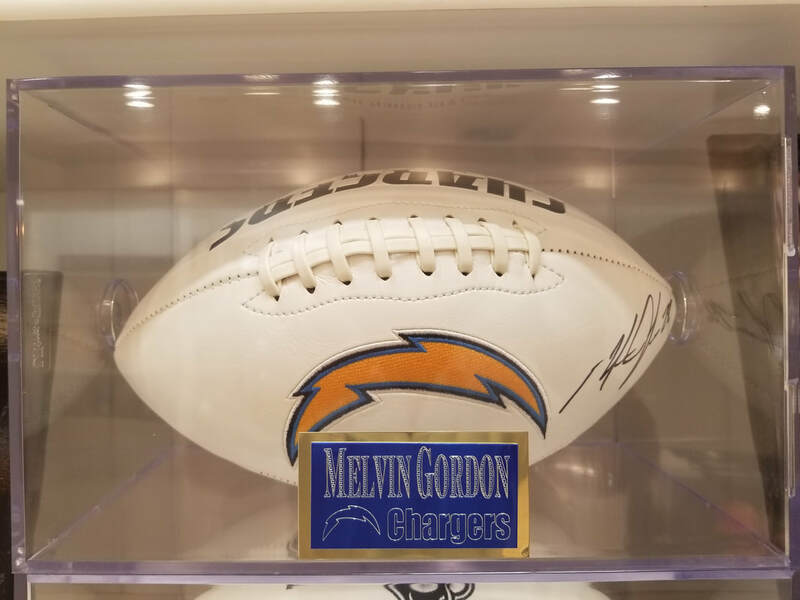 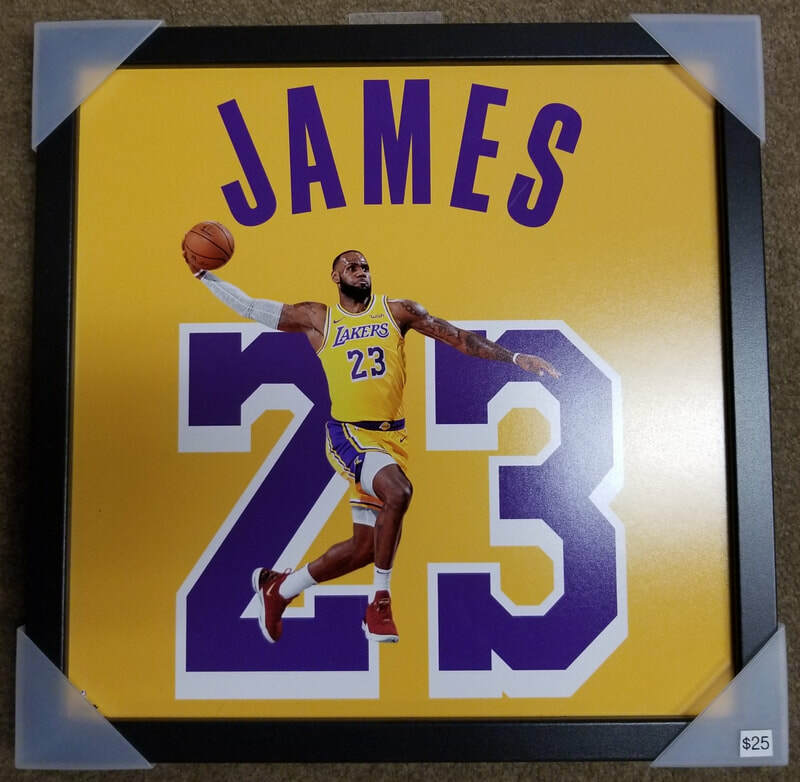 Kids Rules Sports (KRS), located in the heart of Laguna Niguel, CA, specializes in sports memorabilia and cards. 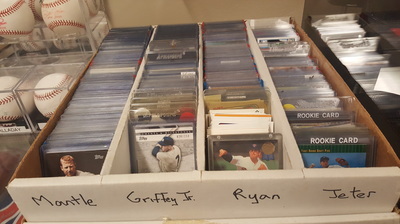 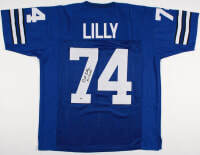 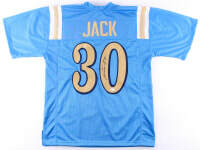 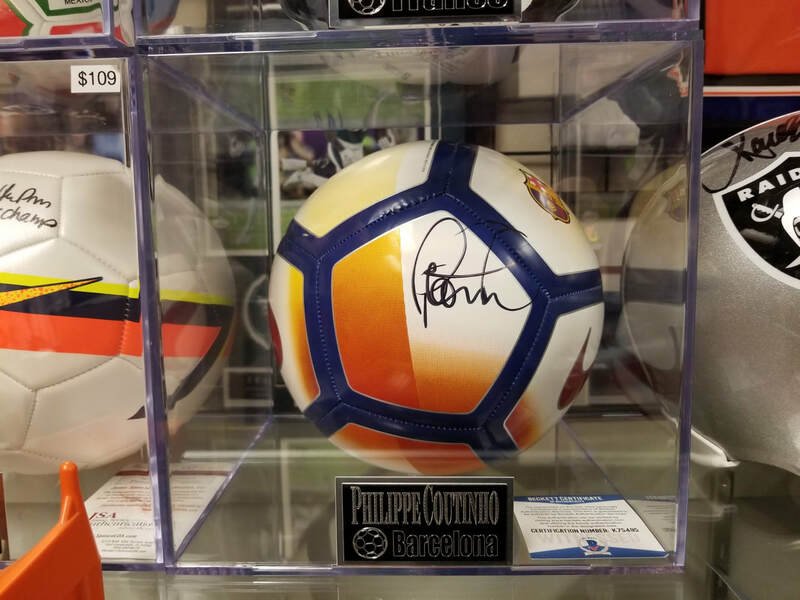 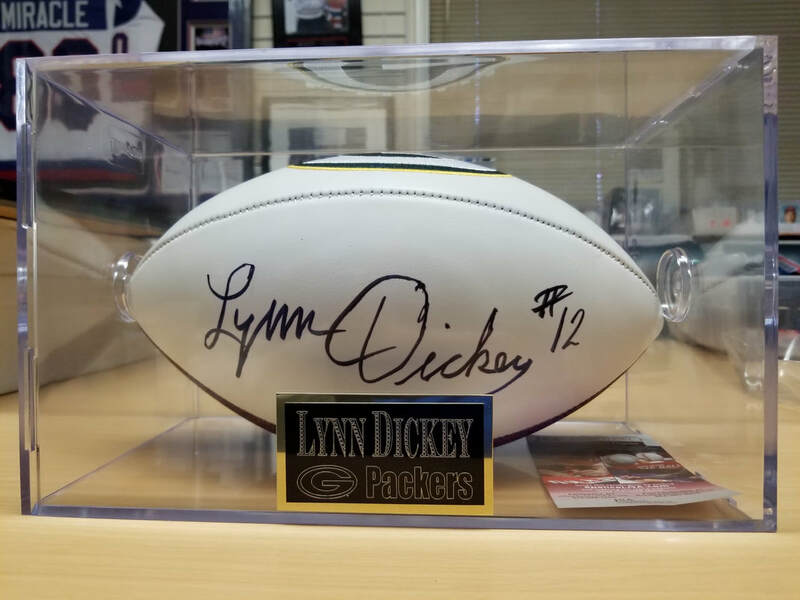 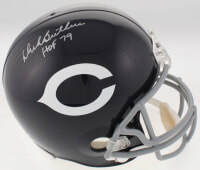 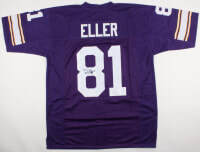 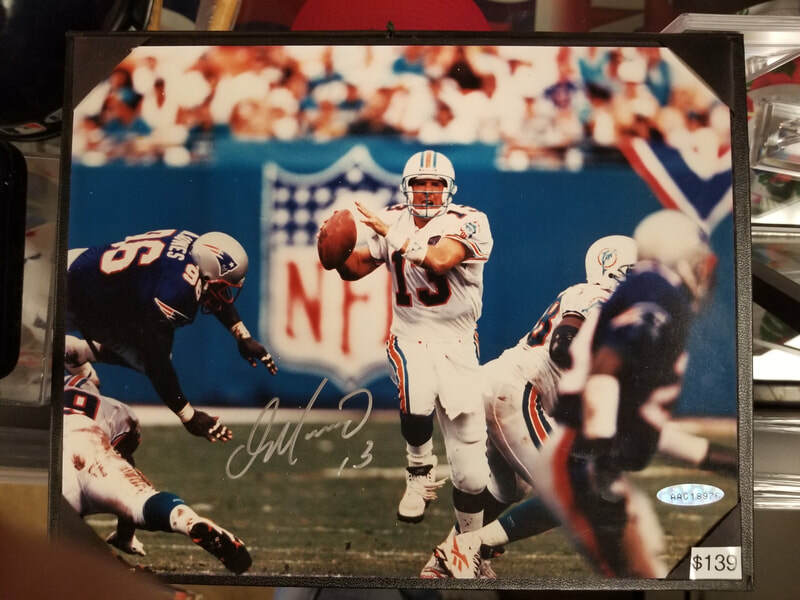 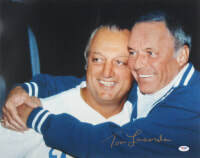 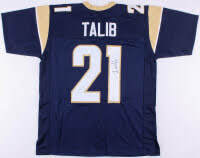 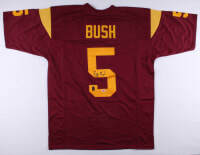 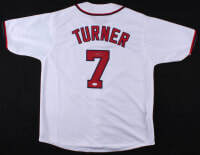 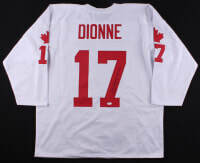 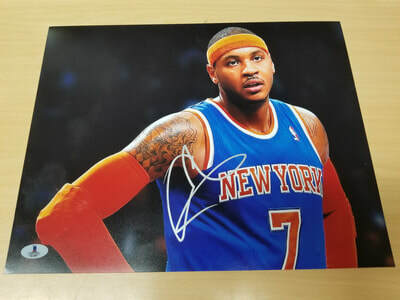 We have tons of wonderful sports stuff, including over 1,500 autographed items and 2 million cards. 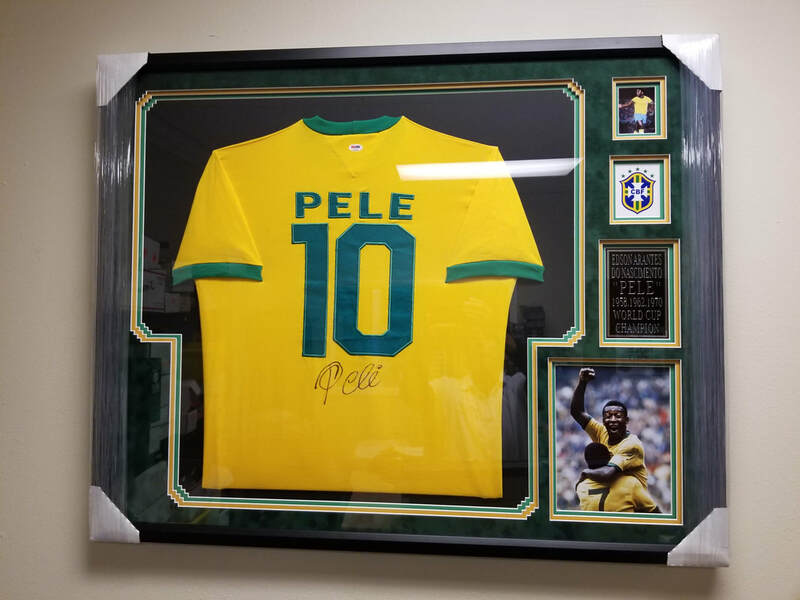 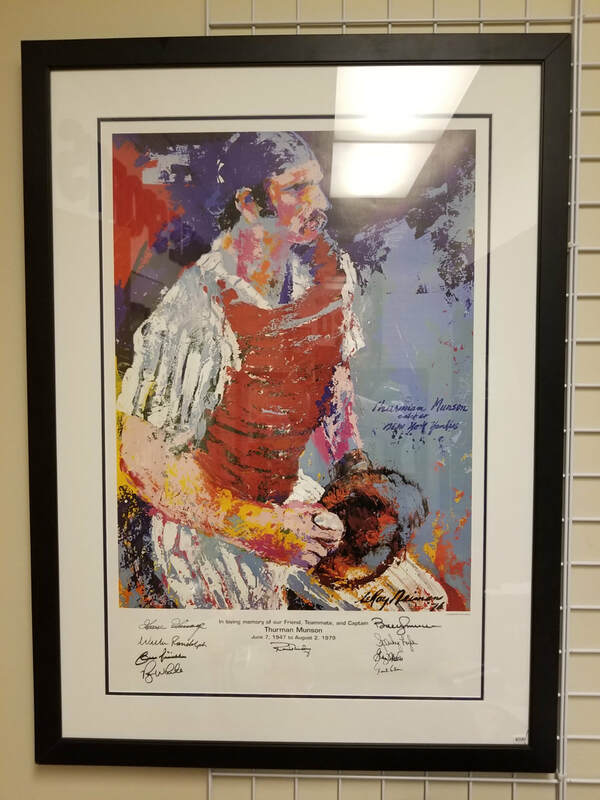 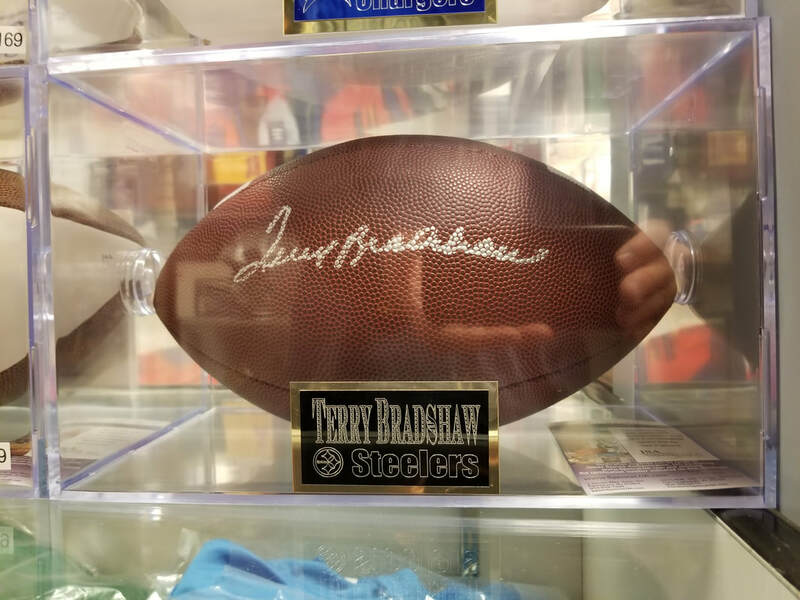 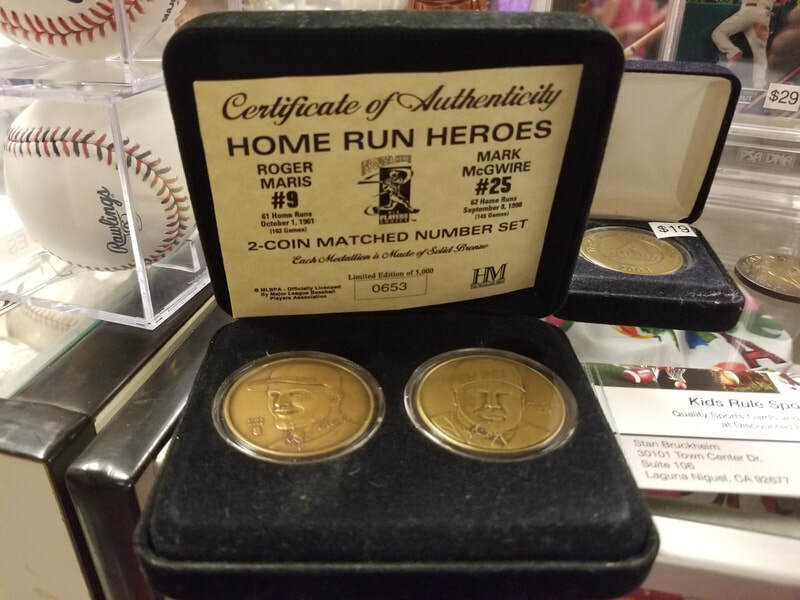 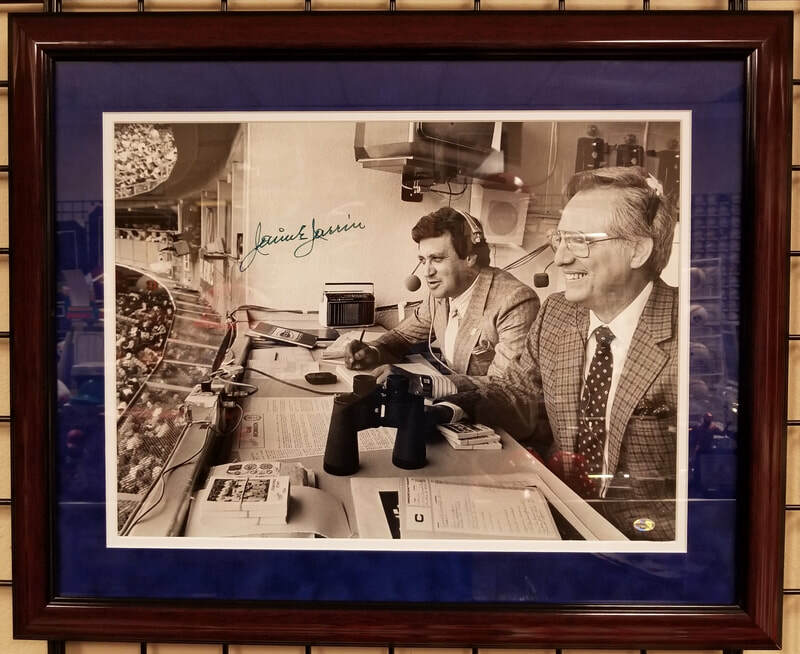 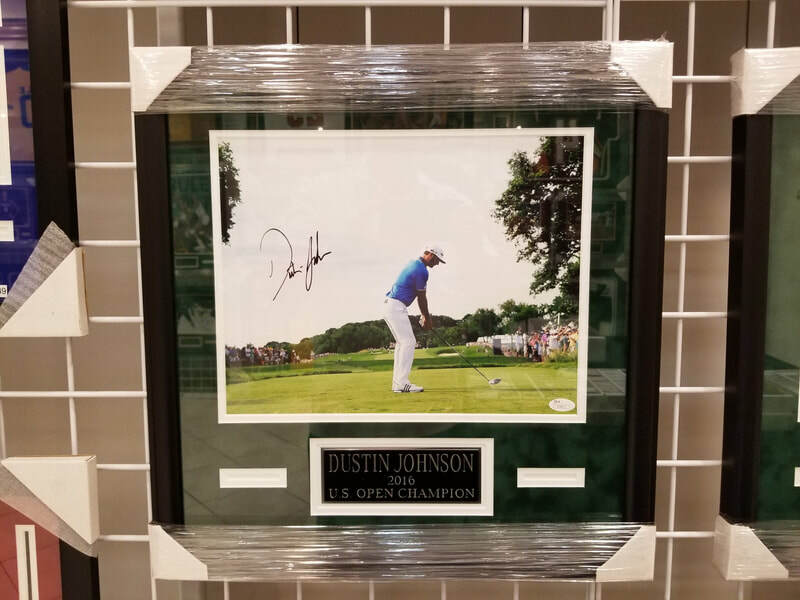 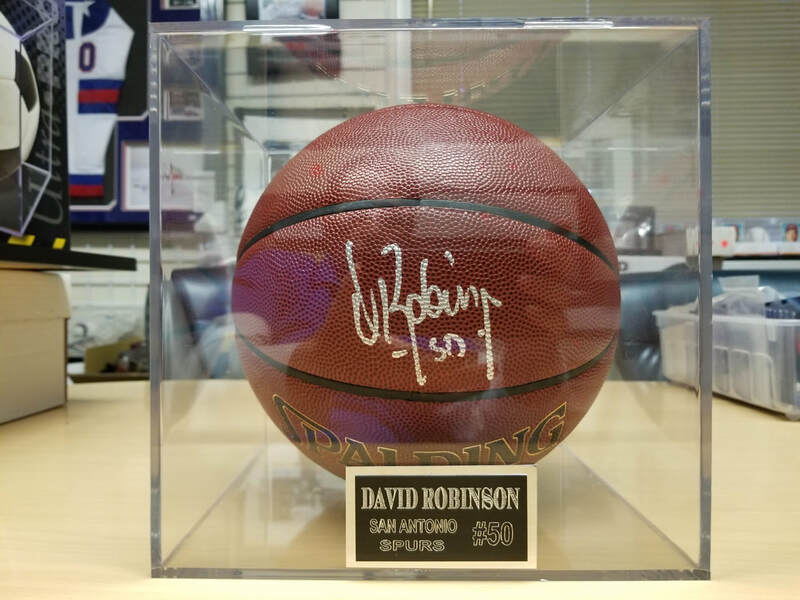 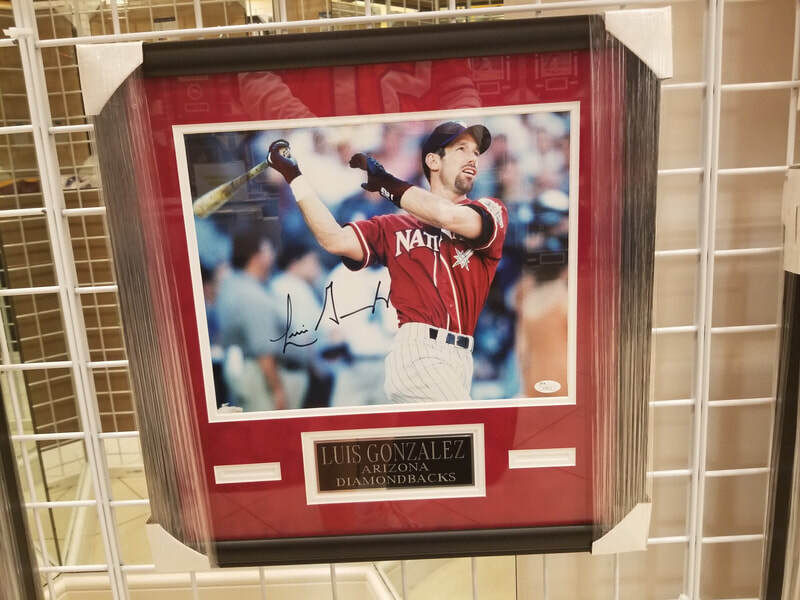 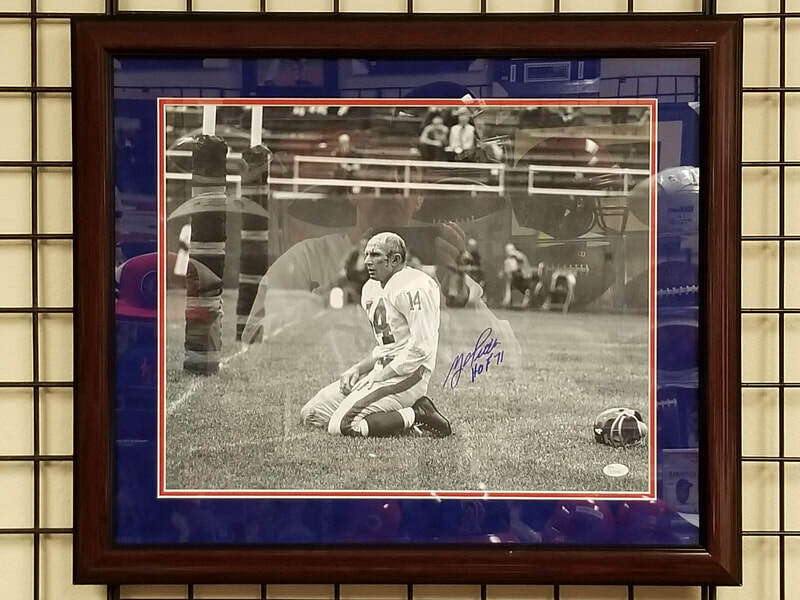 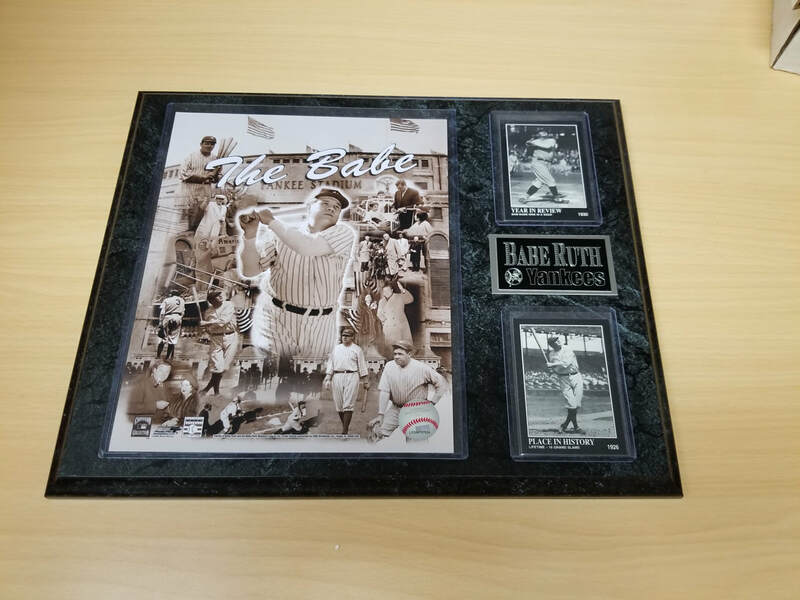 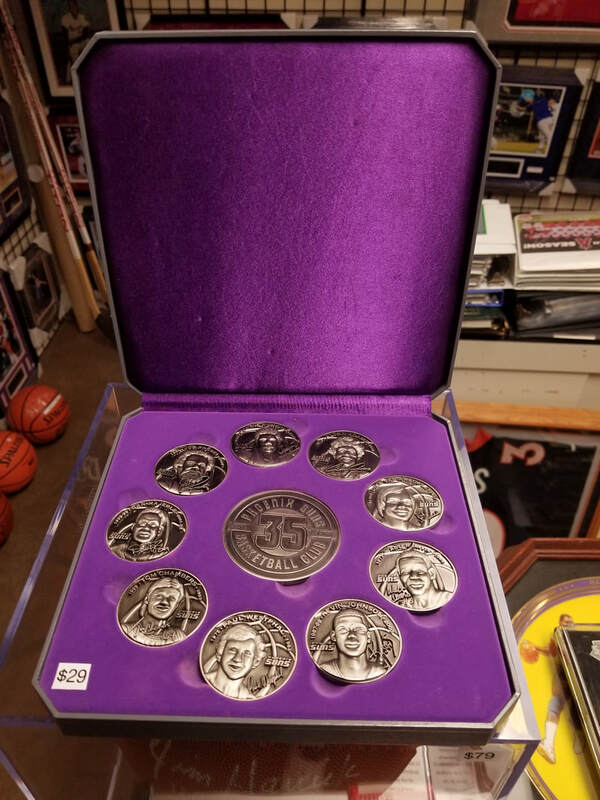 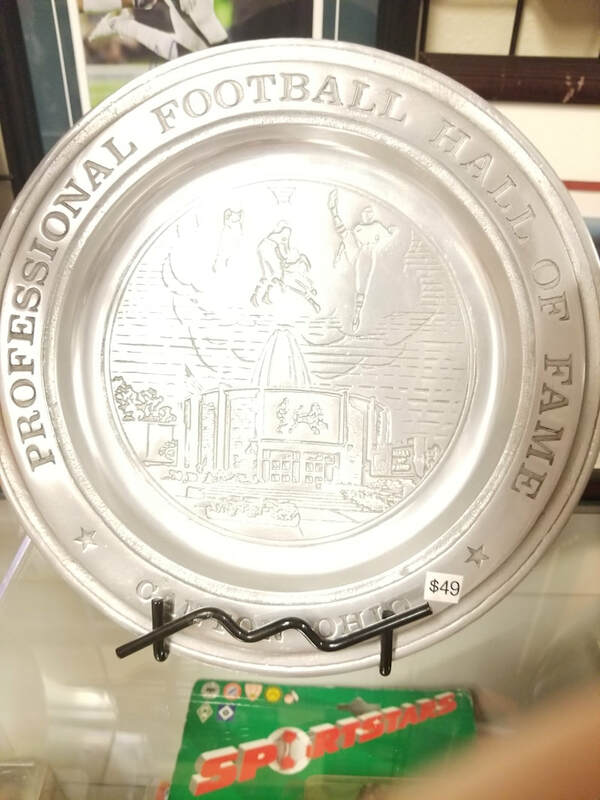 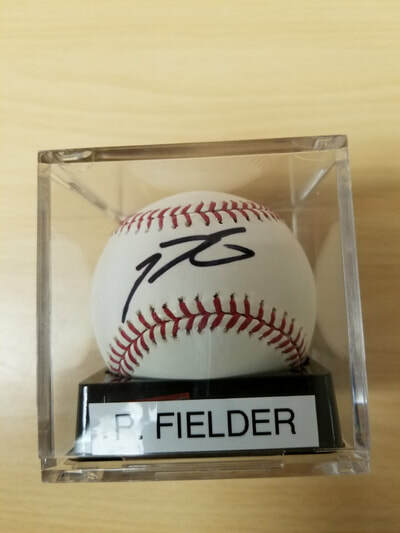 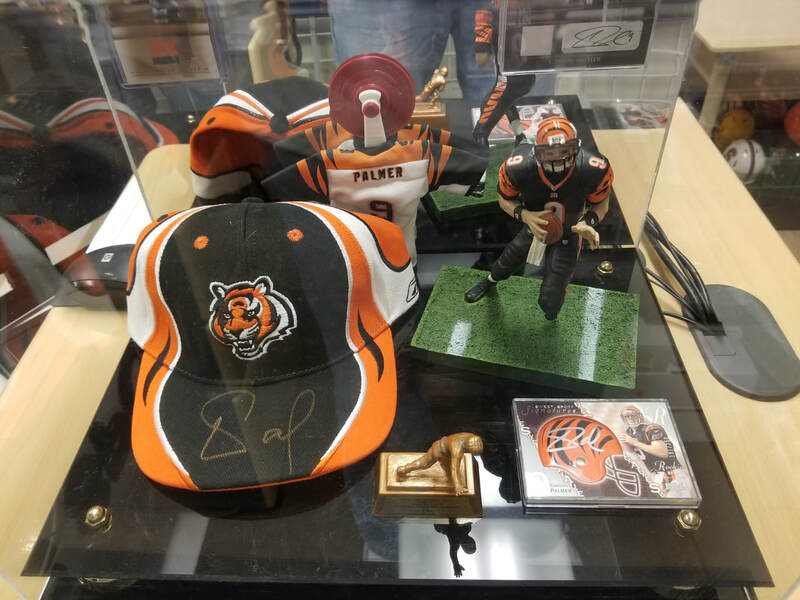 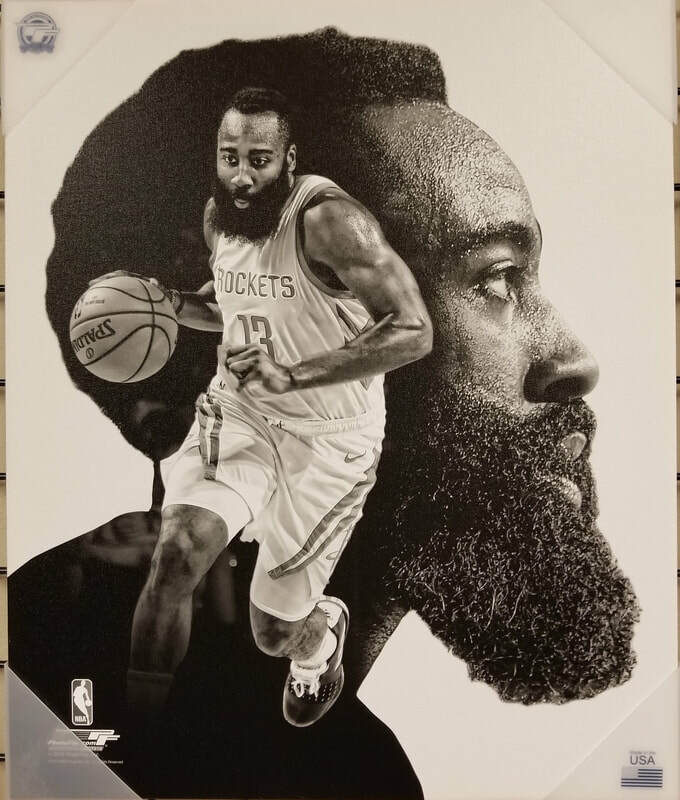 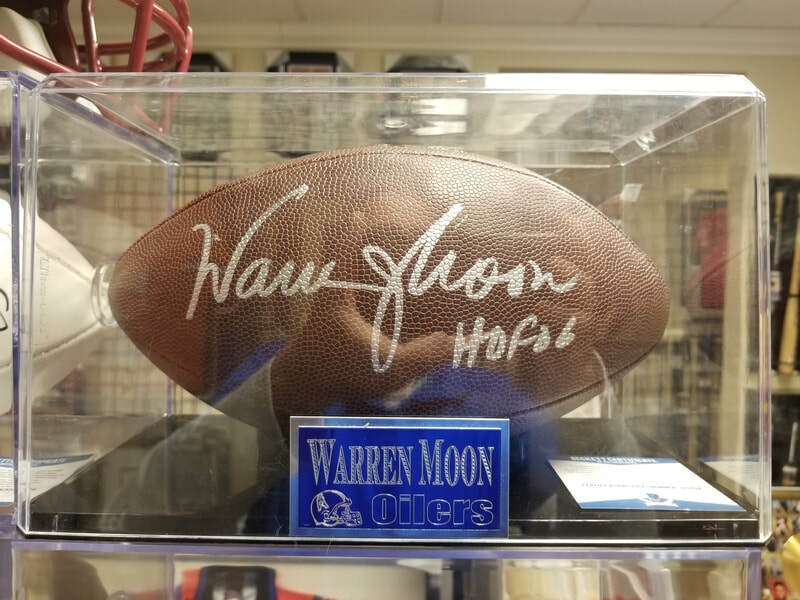 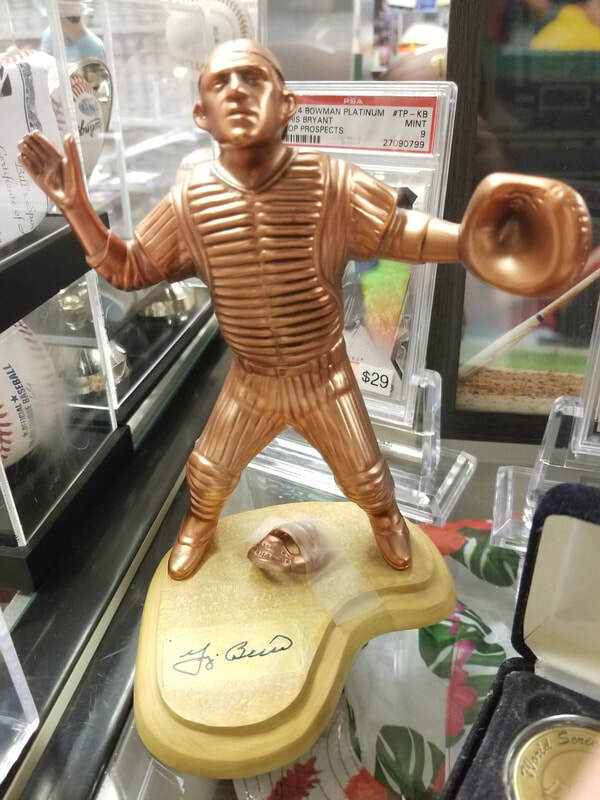 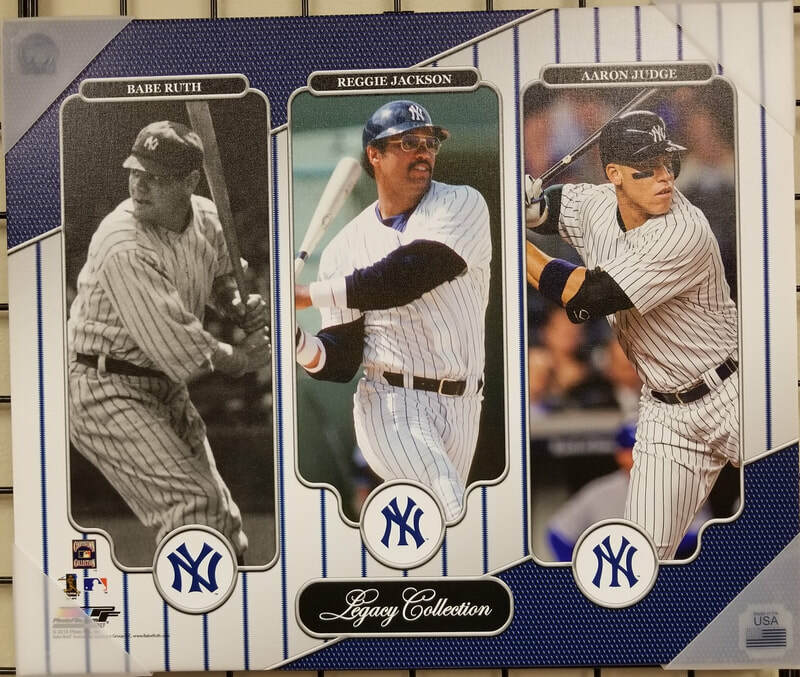 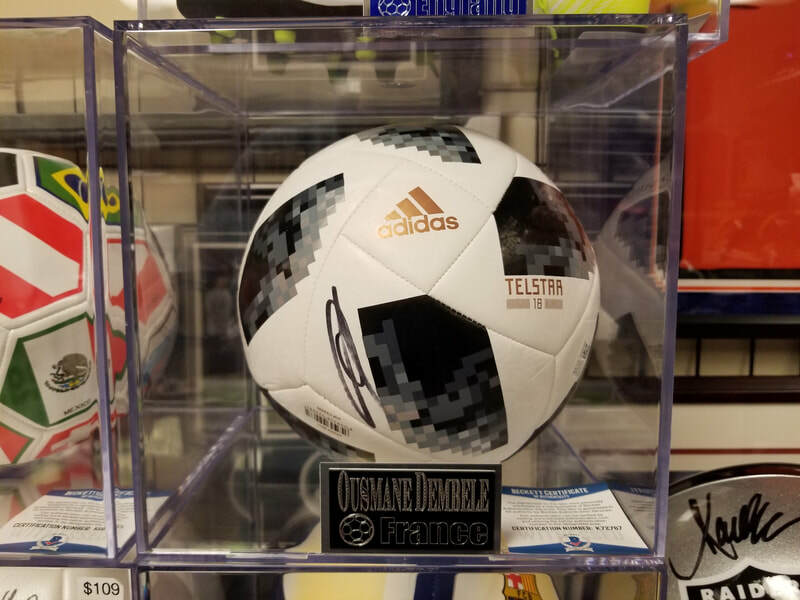 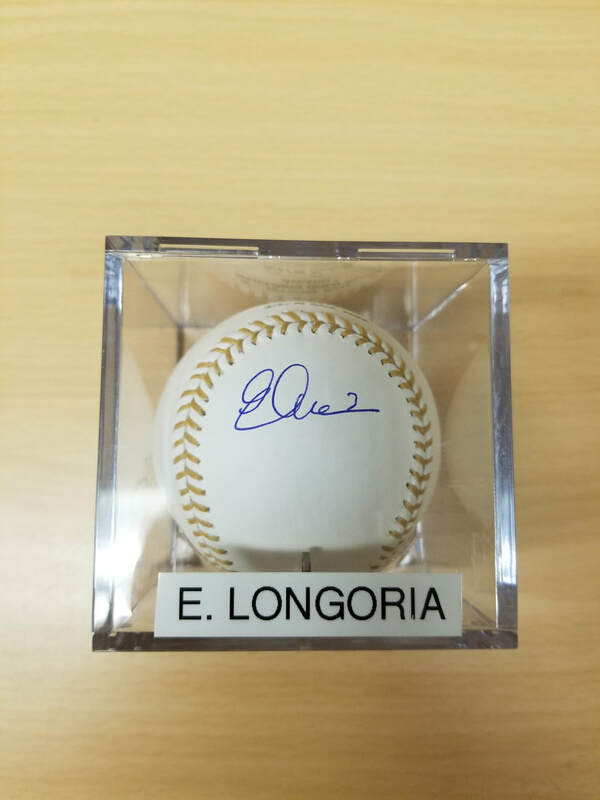 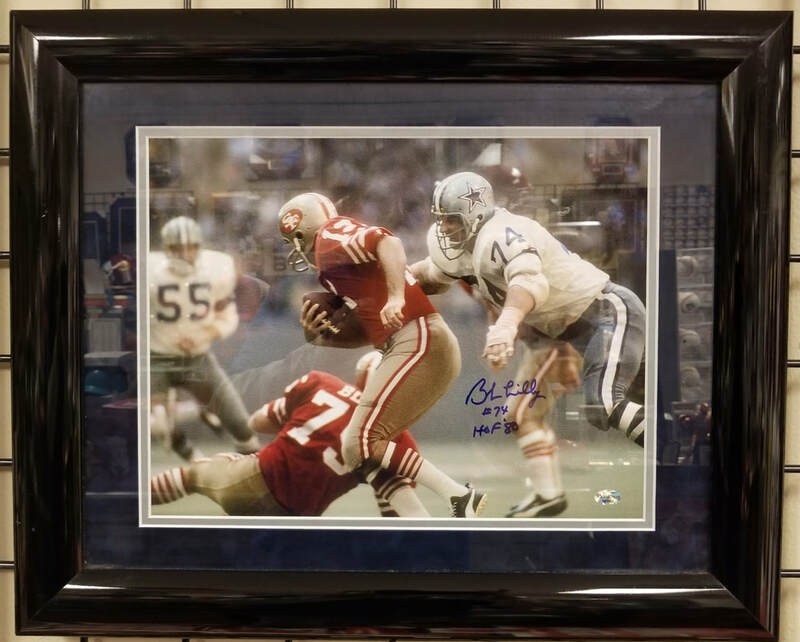 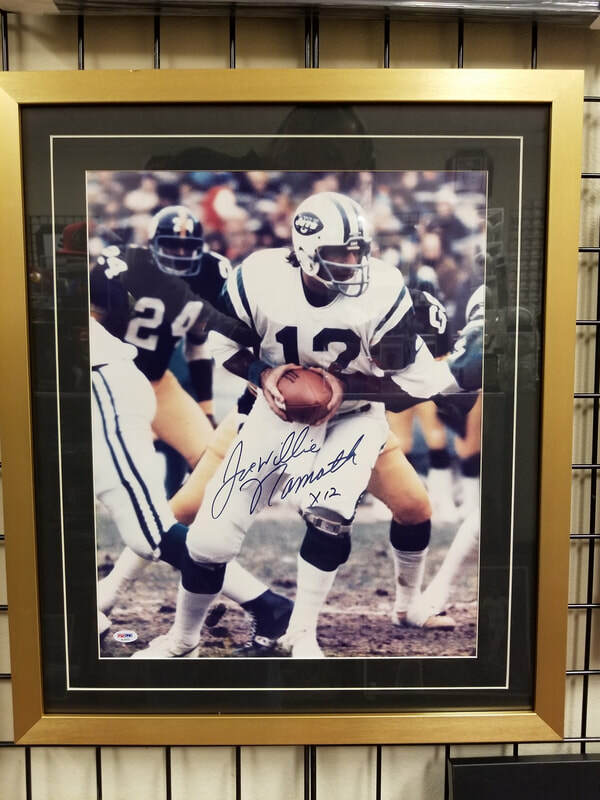 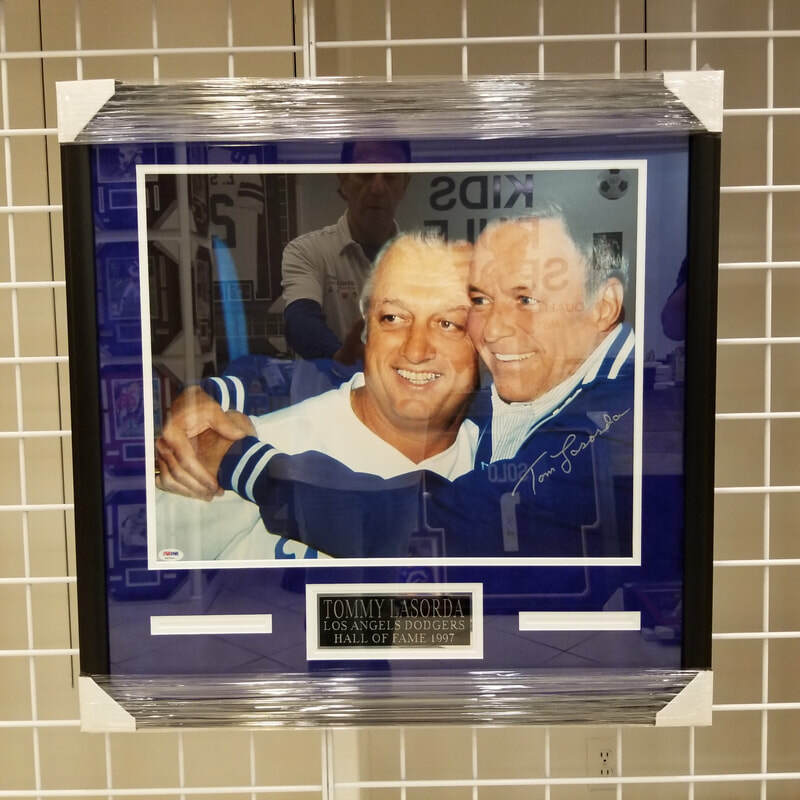 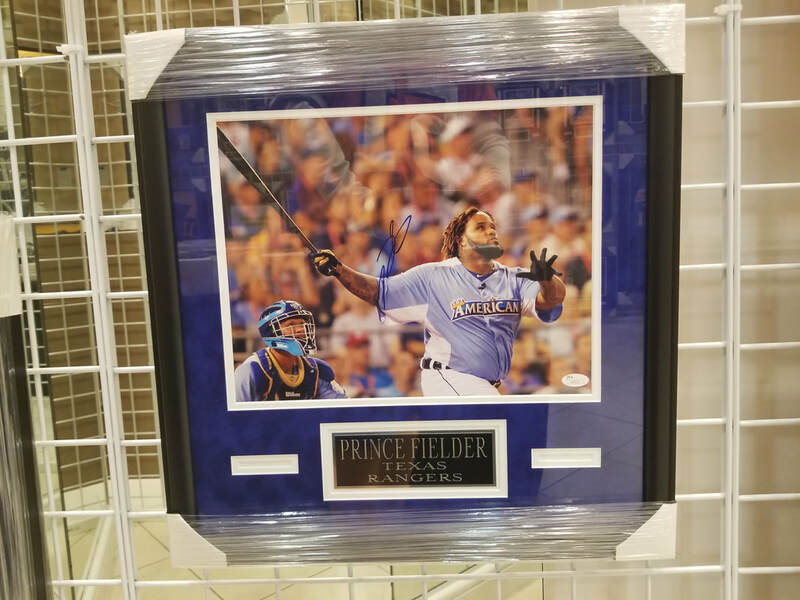 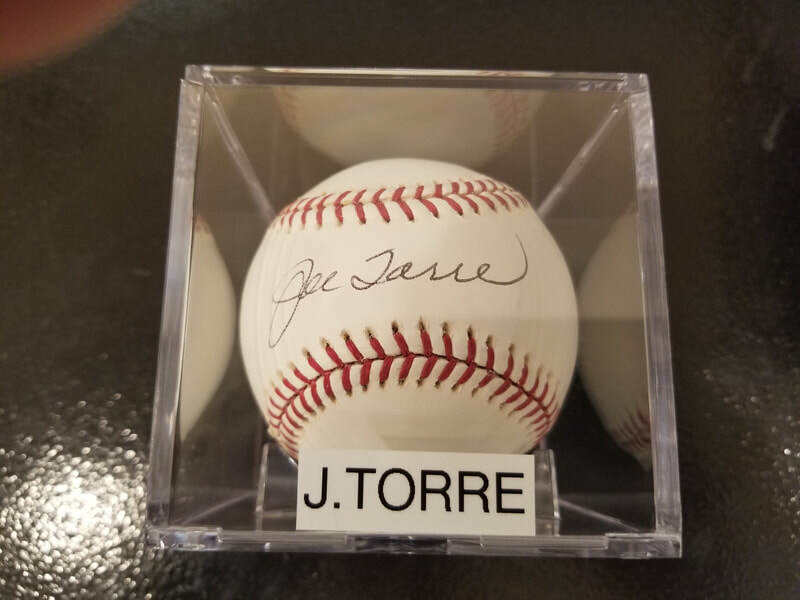 Whether you're a fan of baseball or football, basketball or hockey, soccer, golf or boxing, KRS has great memorabilia and cards for you. 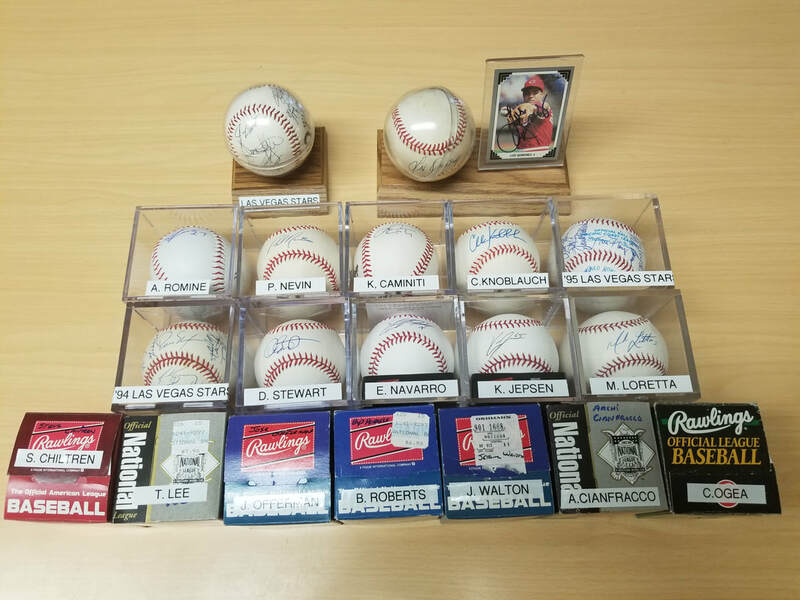 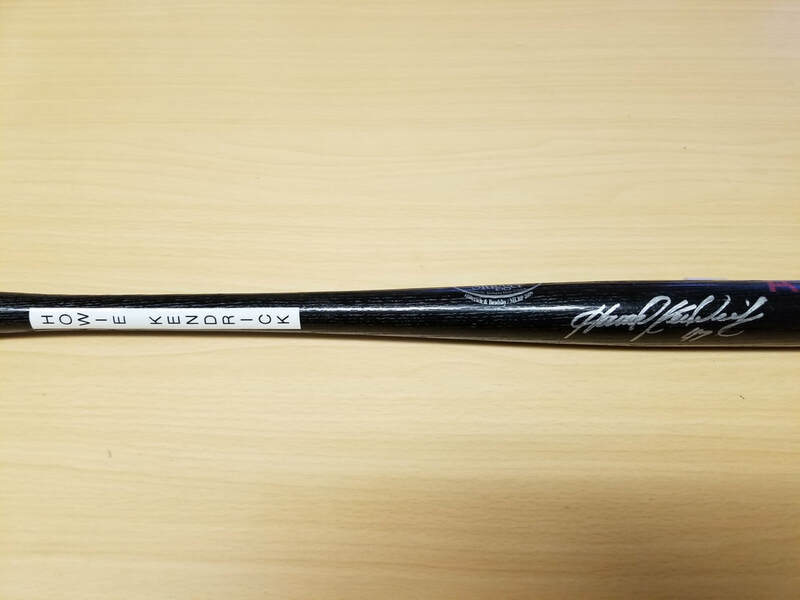 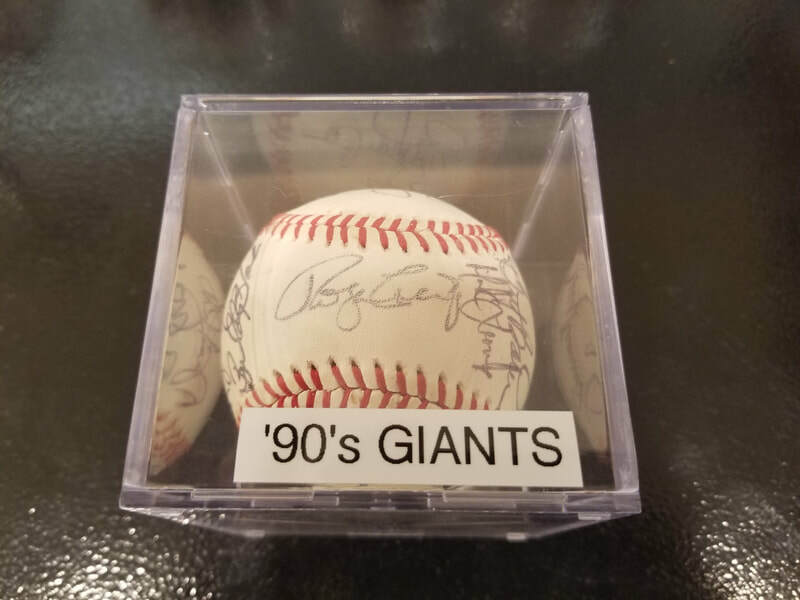 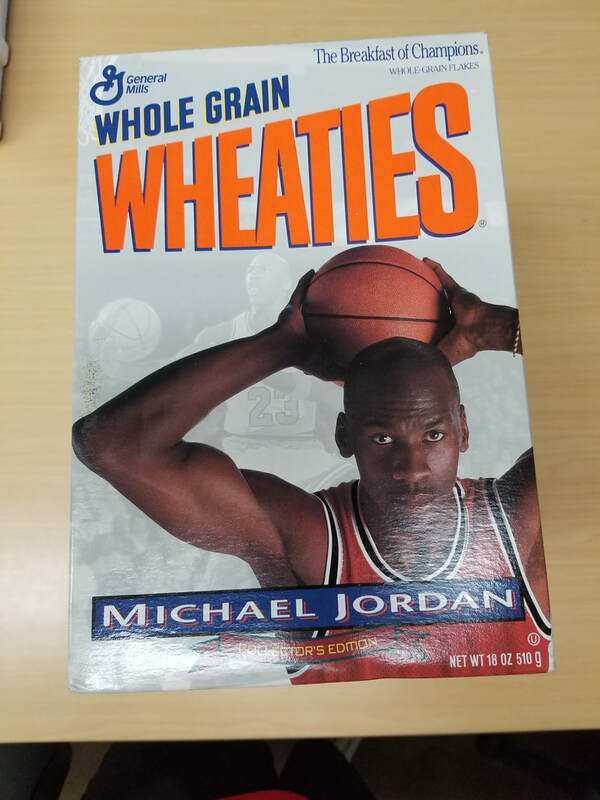 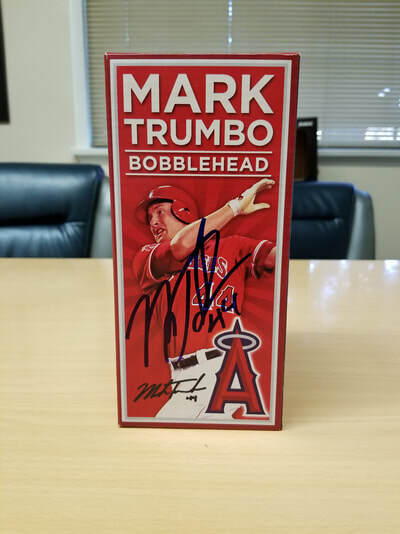 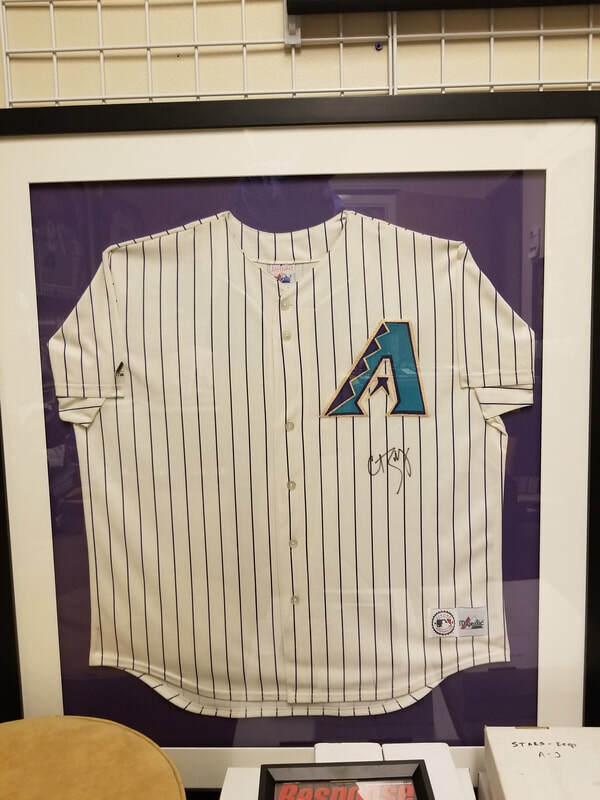 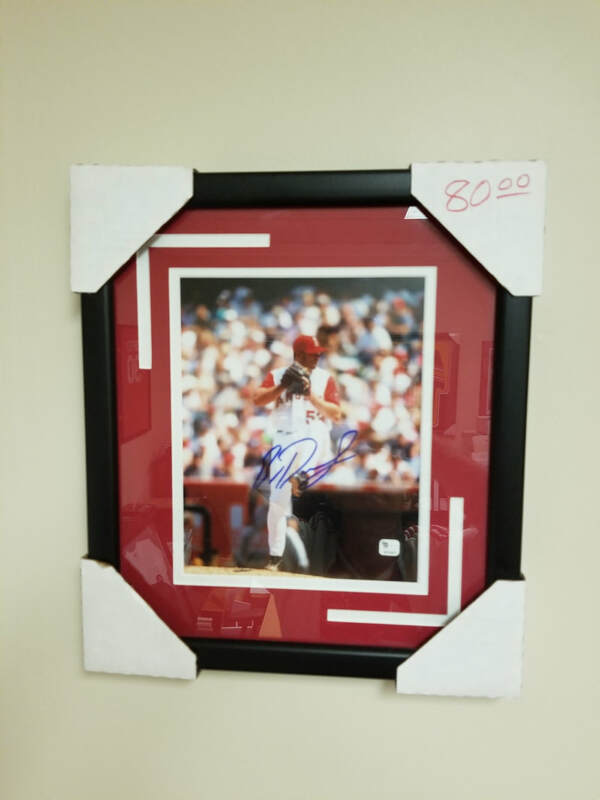 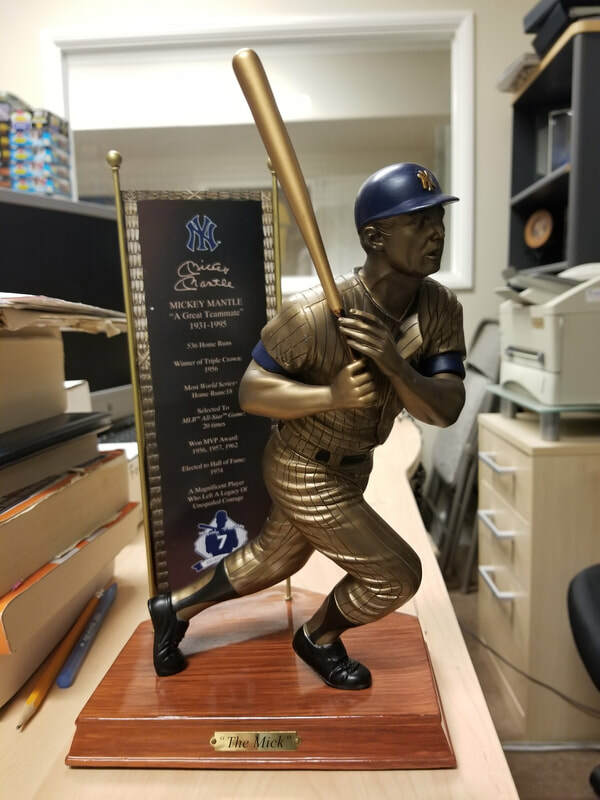 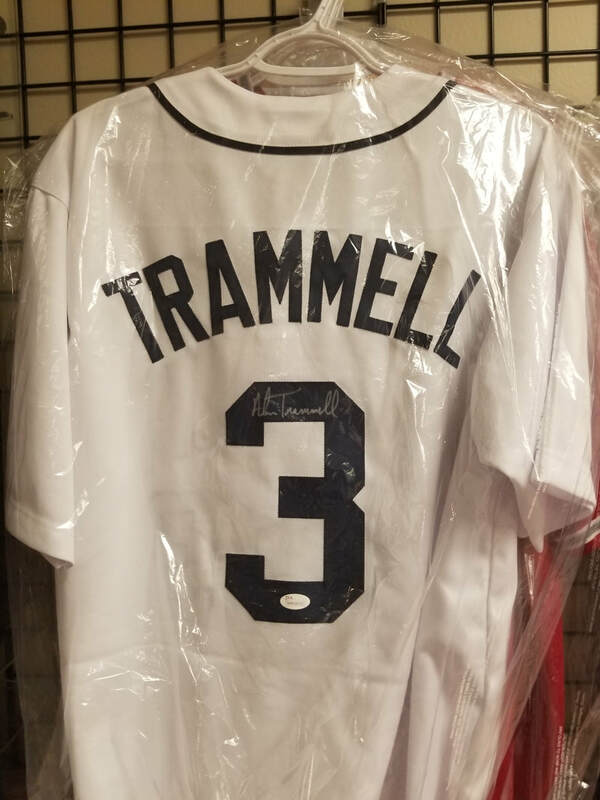 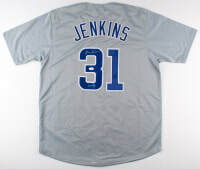 From Mike Trout to Michael Jordan, from Magic to Montana, from Gretzky to Kershaw, KRS has quality memorabilia from most all stars. 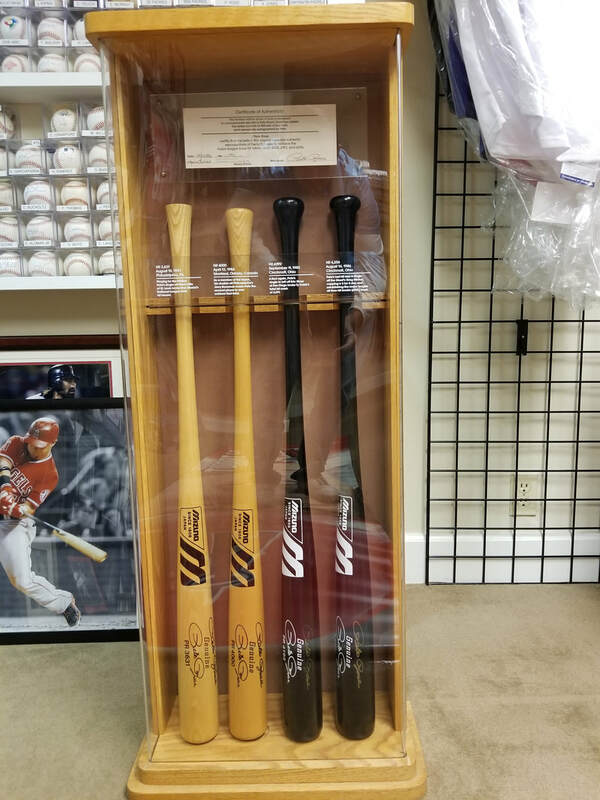 It's truly most important to us that you're thrilled with your purchase and come back again and again; you won't find our combination of quality and price/value anywhere in SoCal. 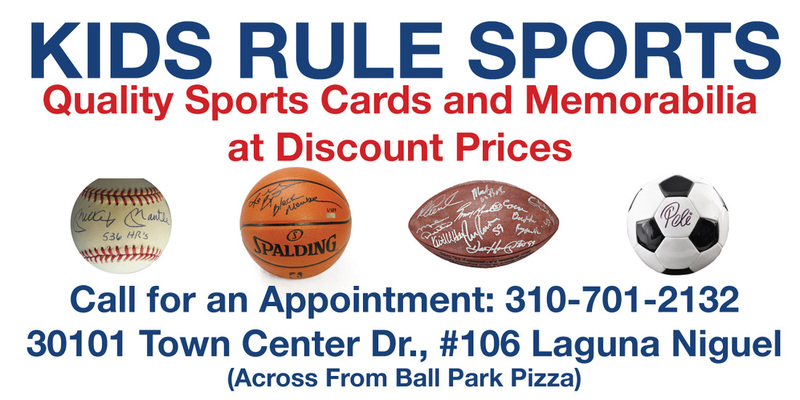 Bring the kids in and they'll get a free sports gift, no purchase necessary! 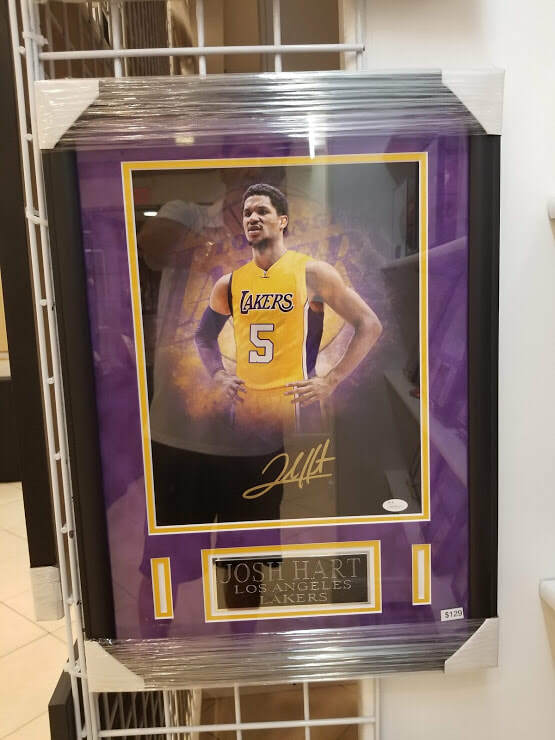 So why shop online when you can "see and feel" your items and walk out with the items immediately? 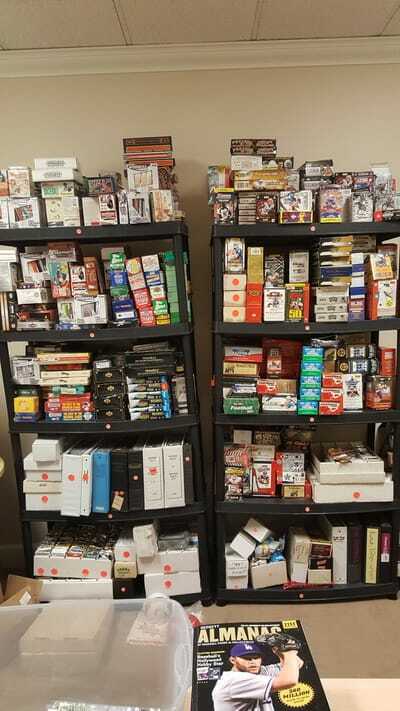 Come visit KRS and let us blow you away with the scope and quality of our sports memorabilia and cards. 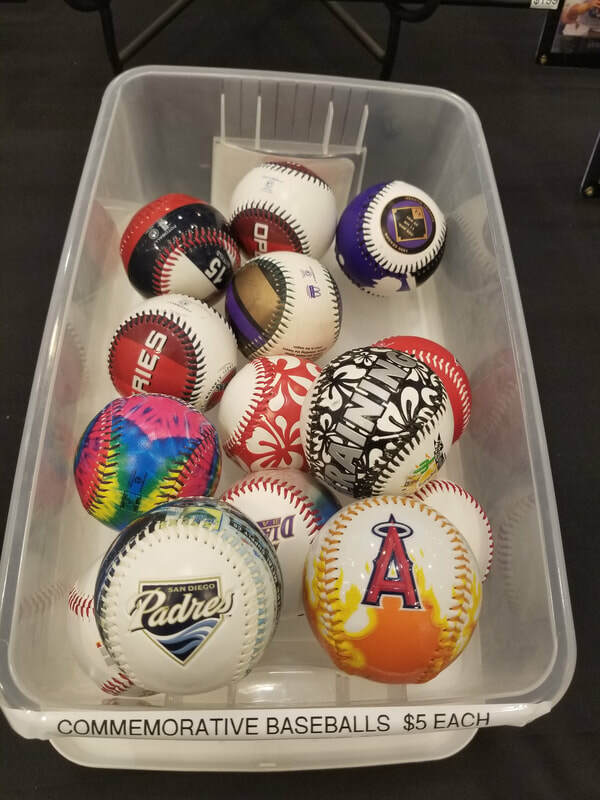 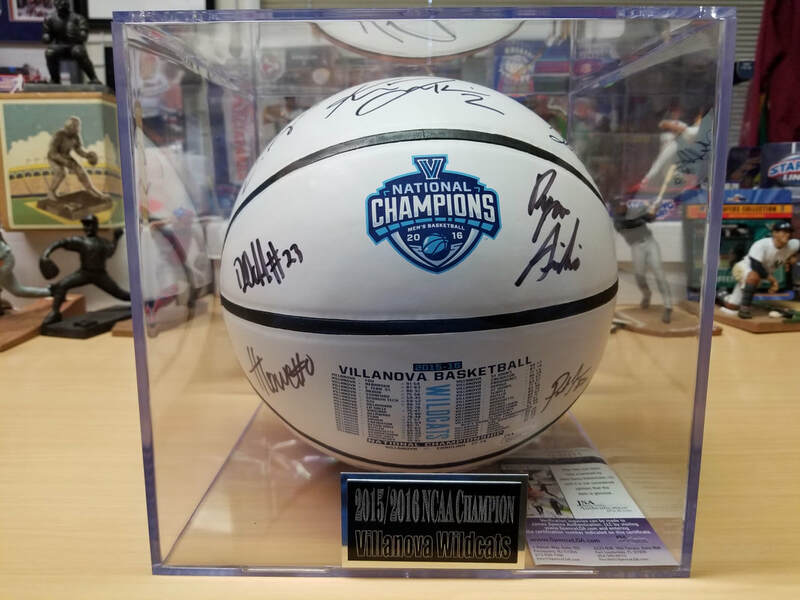 STARTING 1/1/2019, WE DO SHIP NON-BREAKABLE ITEMS! 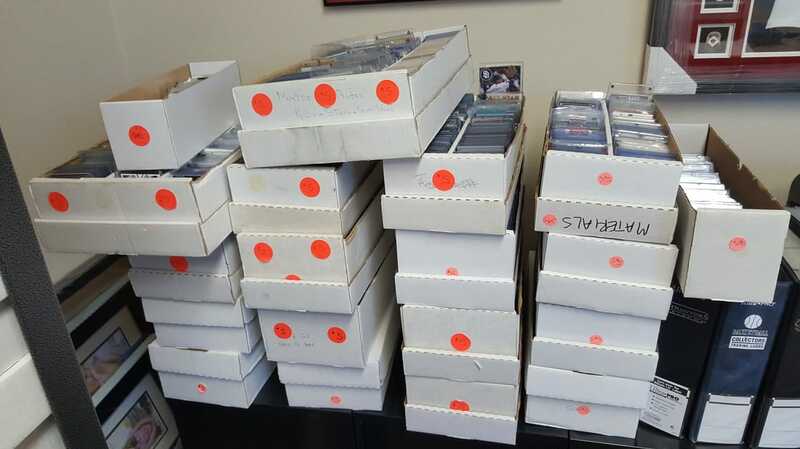 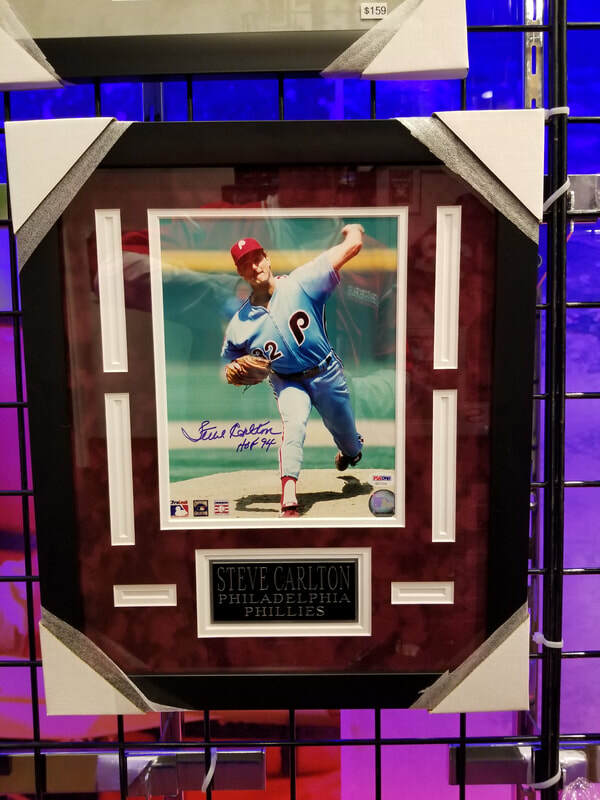 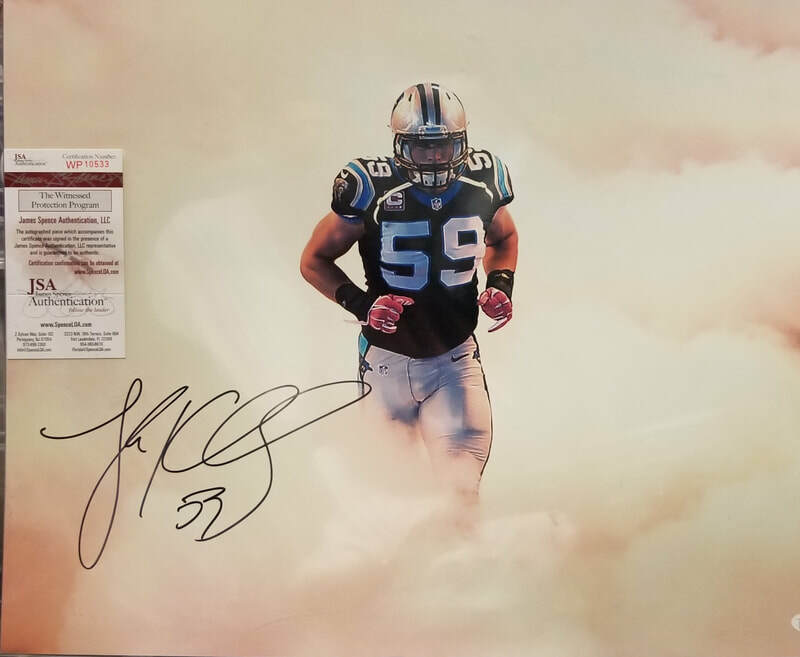 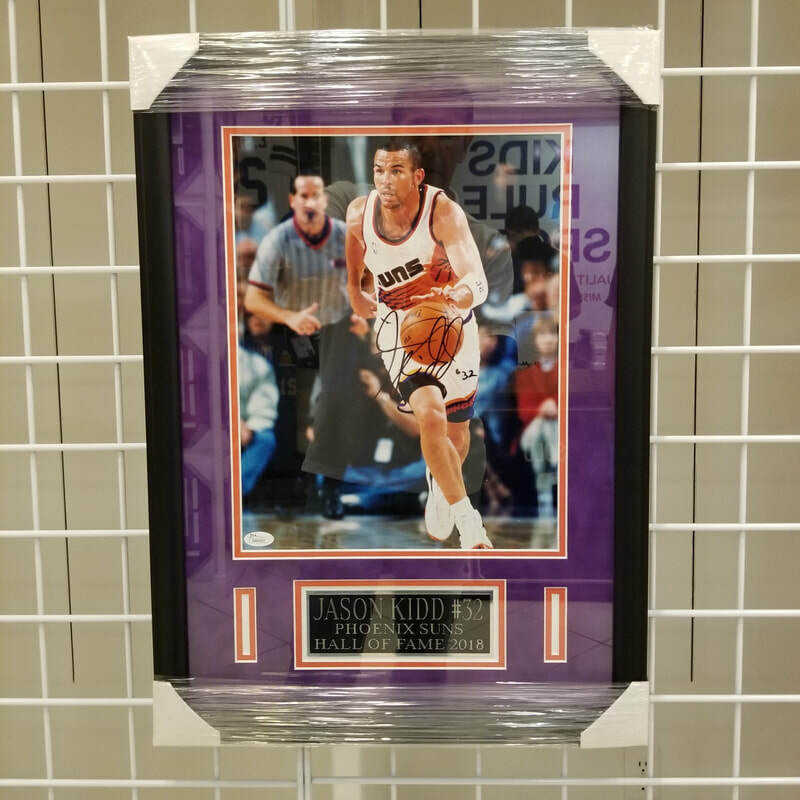 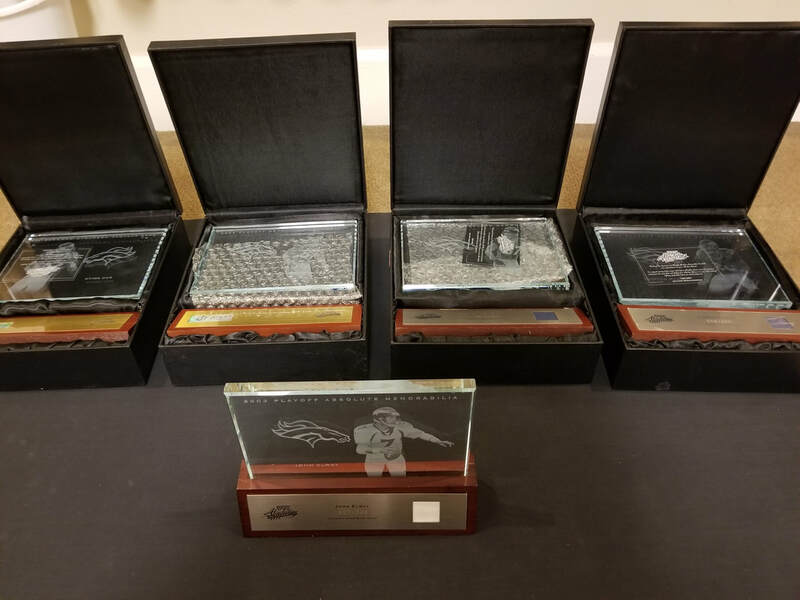 Over 5,000 material and autographed cards of all sports. 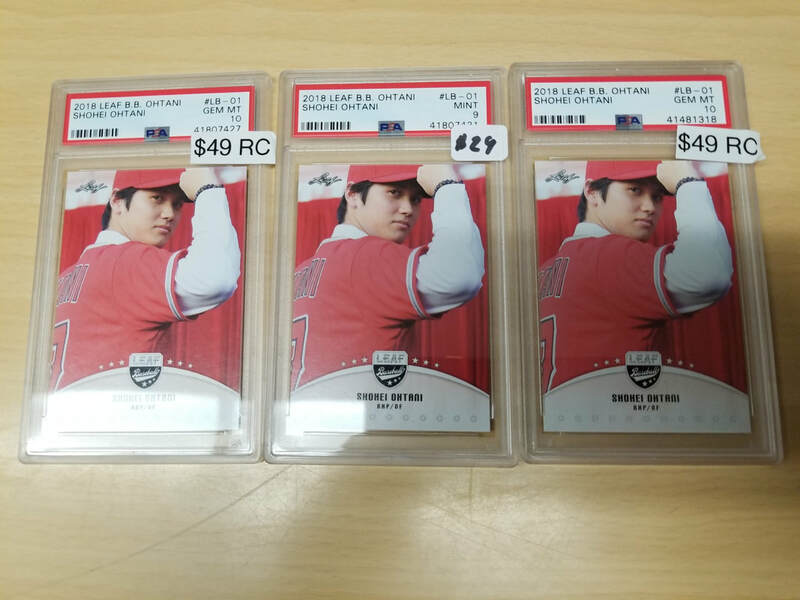 Various Prices. 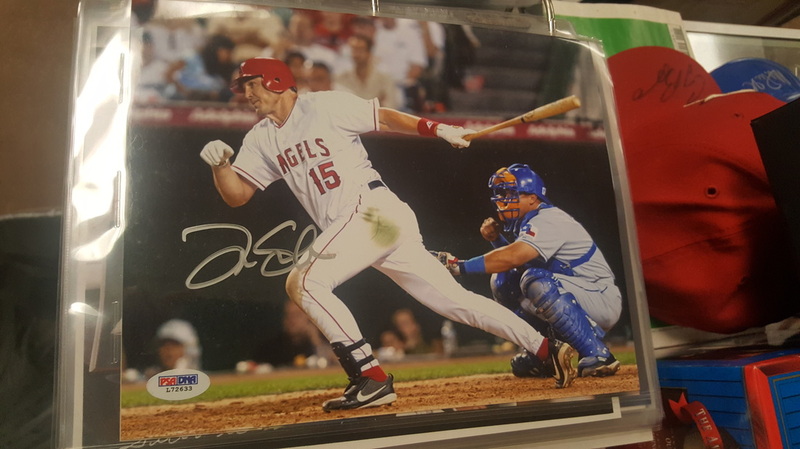 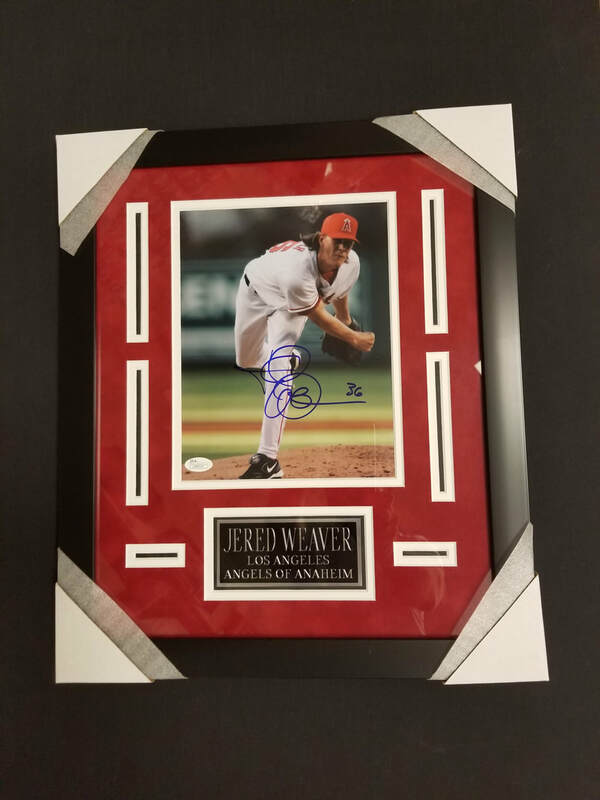 Over 50 Signed Angels Cards, Most $5! Football Starting LineUp Figurines All under $10! 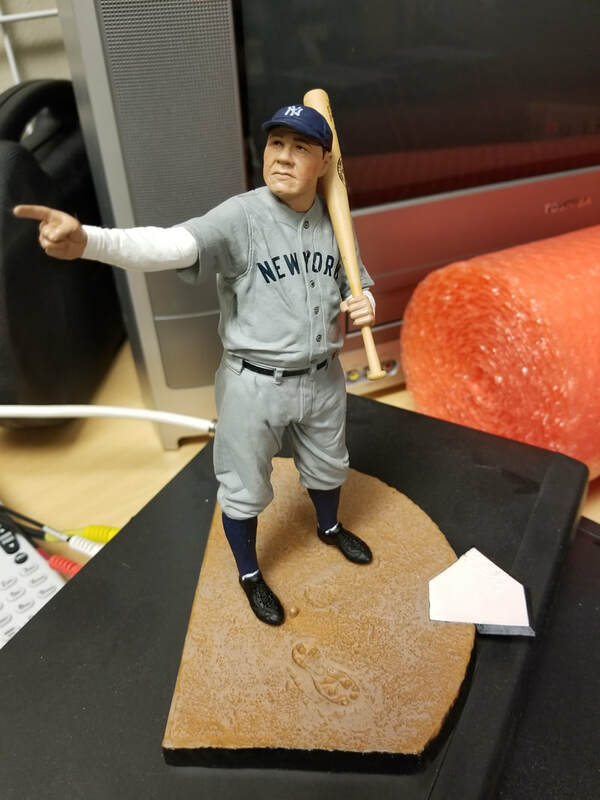 Baseball Starting LineUp Figurines All under $10! Over 500 Graded Cards, $3 and up! 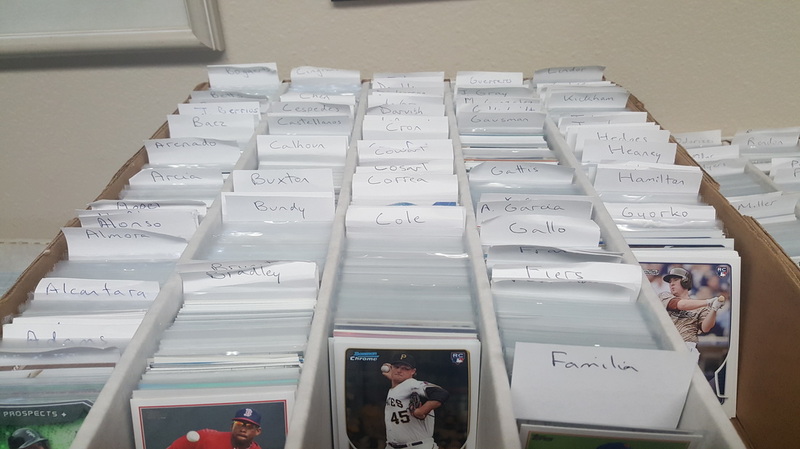 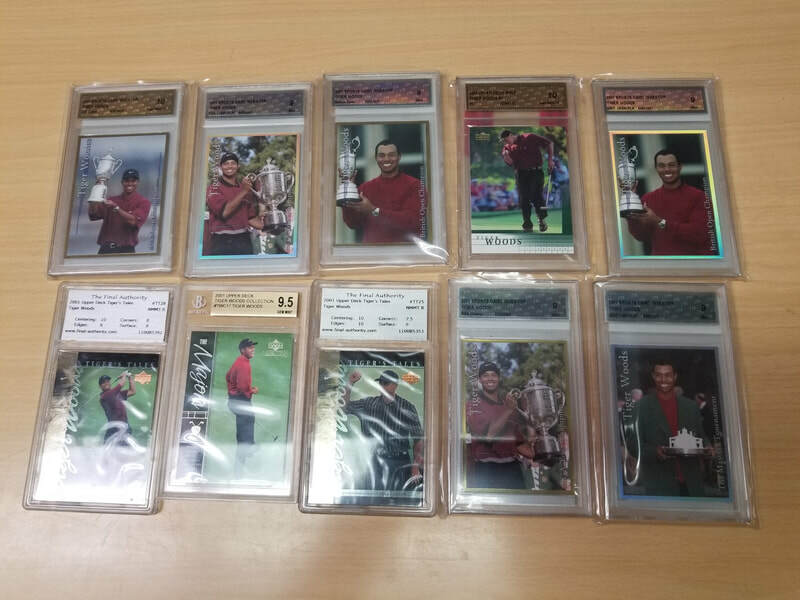 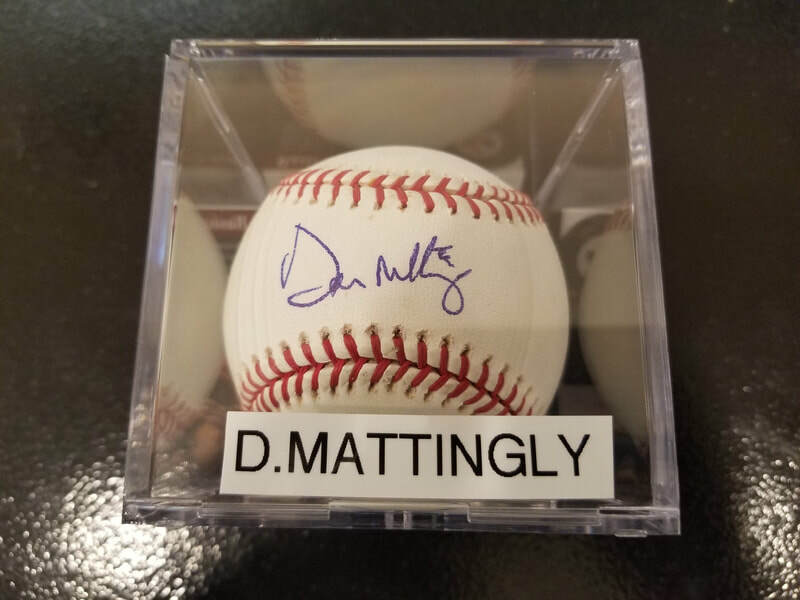 Over 5000 Autographed and Materials Cards, from $2 and up. 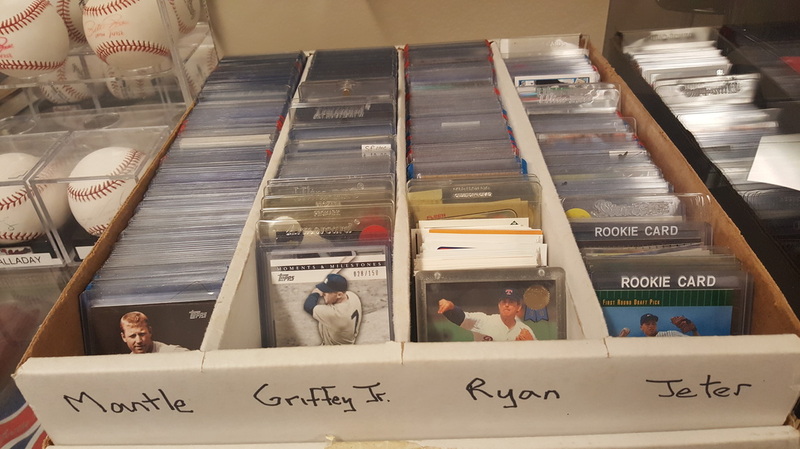 Wax boxes, all sports, $5 and up! 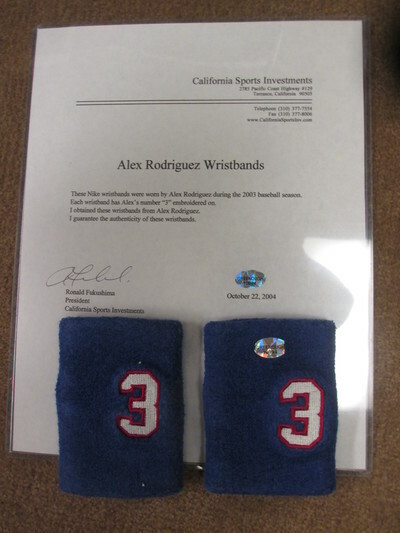 Pair of GAME-USED Alex Rodriguez Rangers wristbands (Arod Authentication) $95! 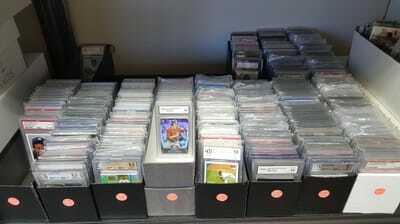 Stan, great visit to KRS today. 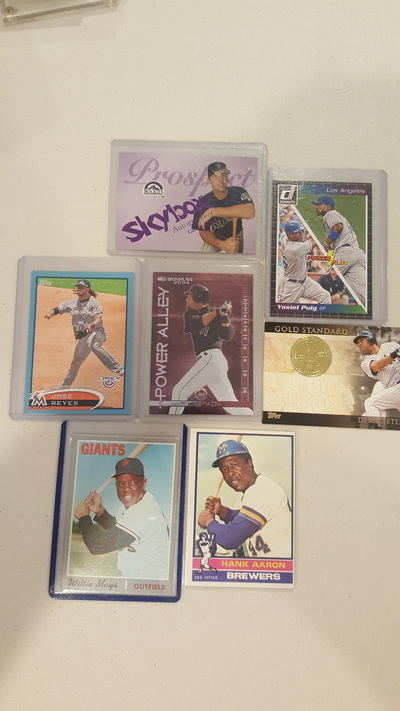 Thanks for getting Jackson and I "hooked" on cards and memorabilia. 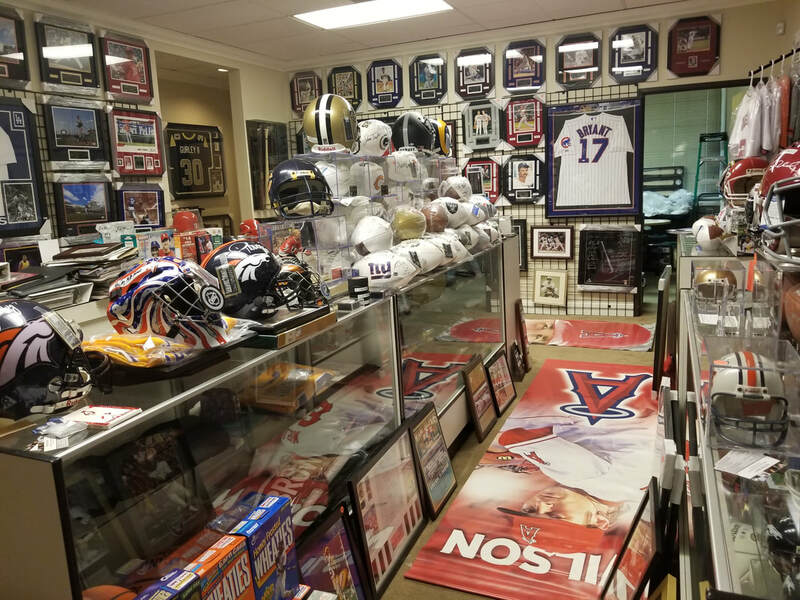 His room is just full of sports stuff from KRS! Join our mailing list today! 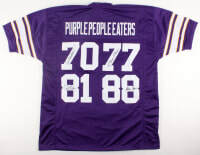 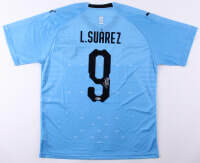 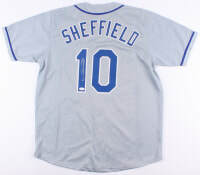 You'll get periodic emails with special offers on our most recently added sports items.